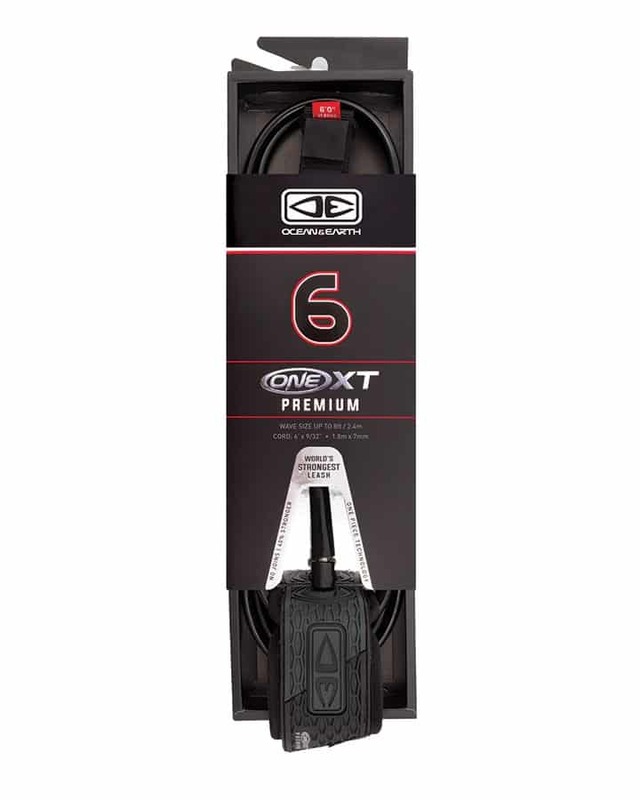 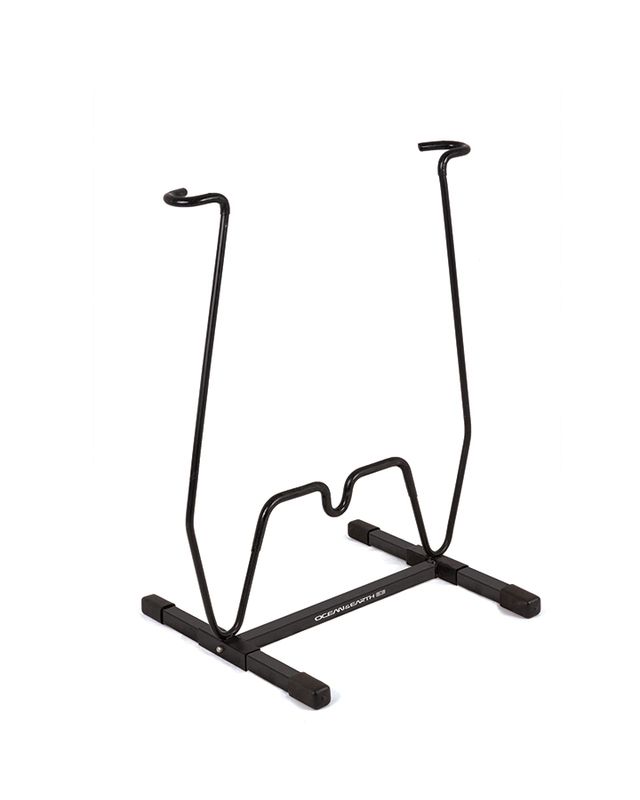 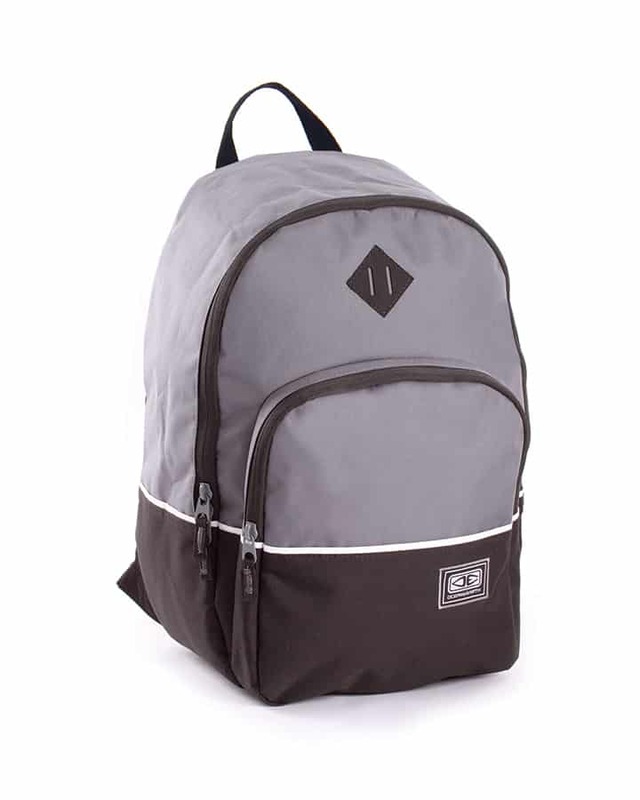 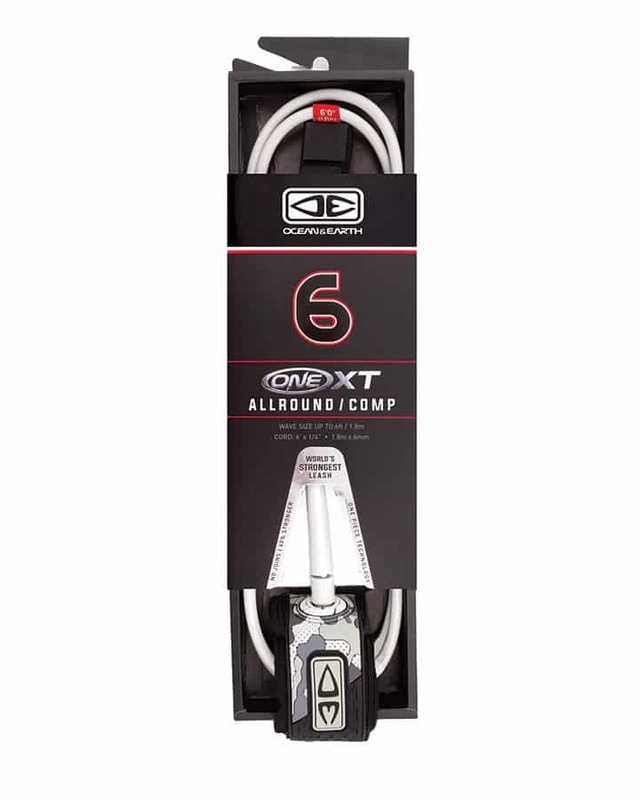 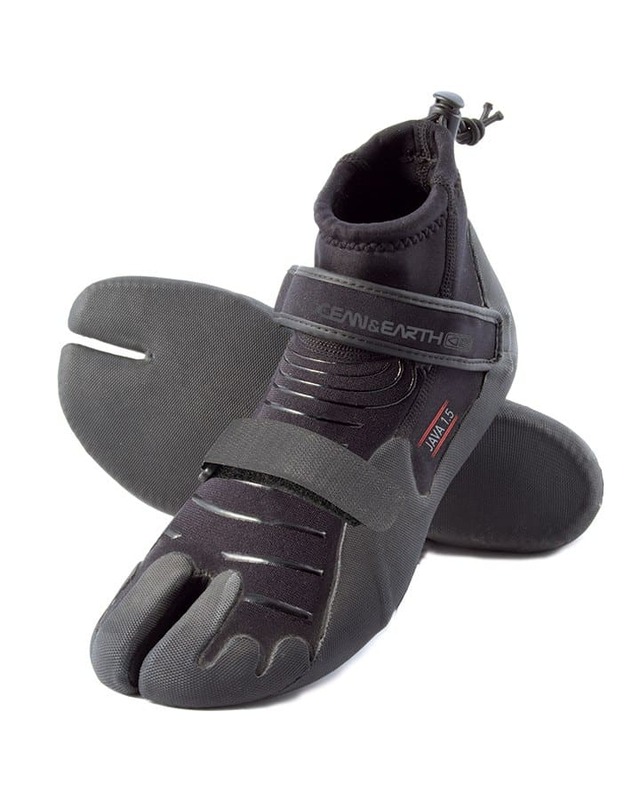 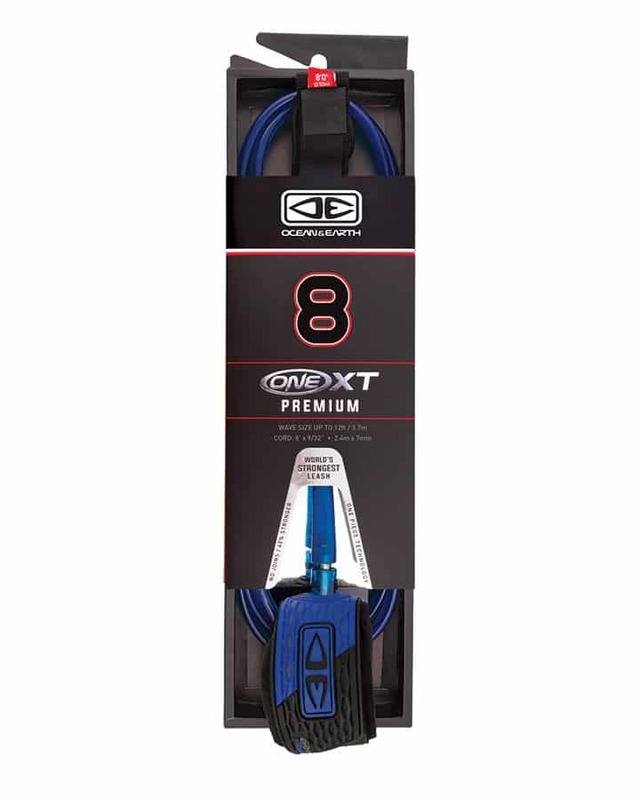 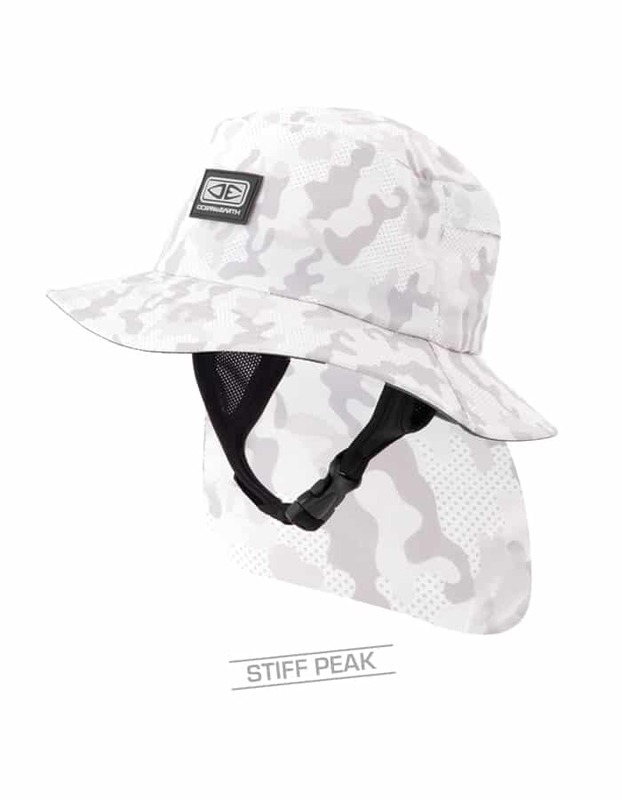 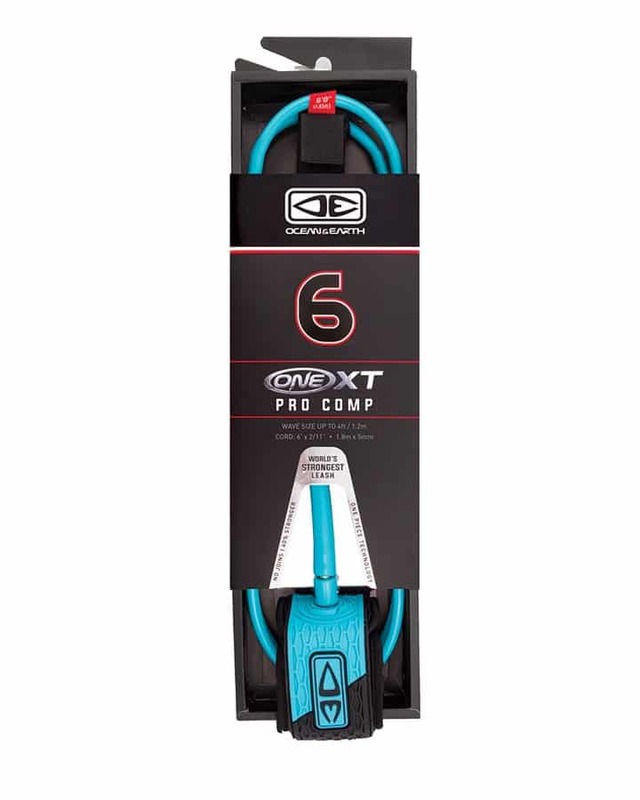 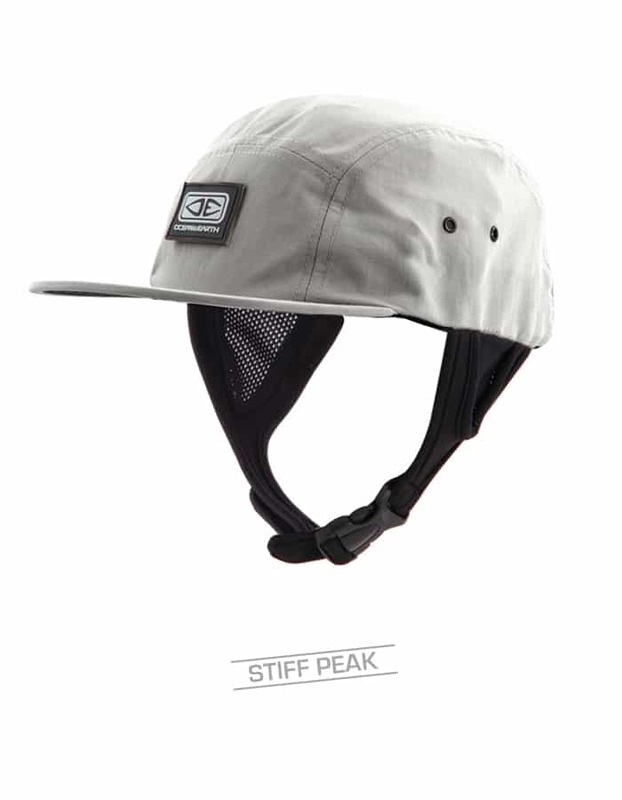 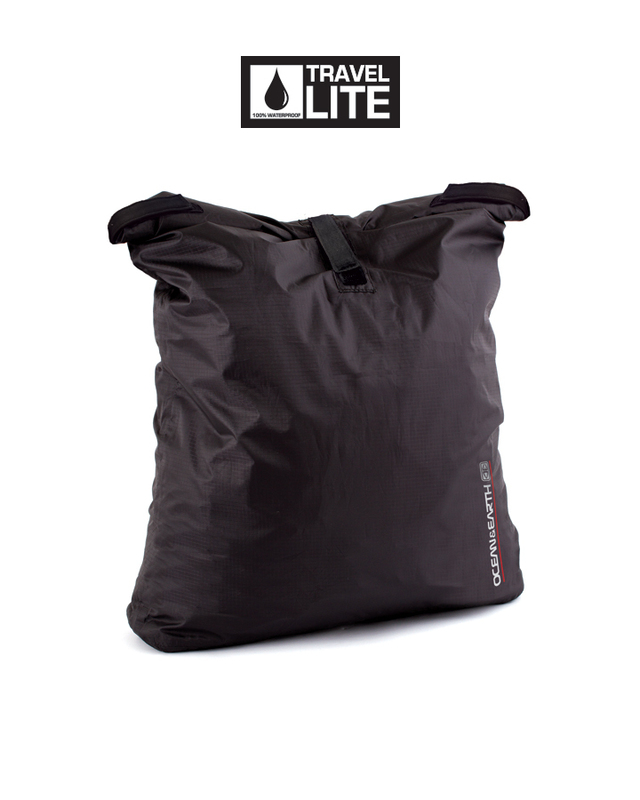 Made from High Quality Nylon/ Elastane. 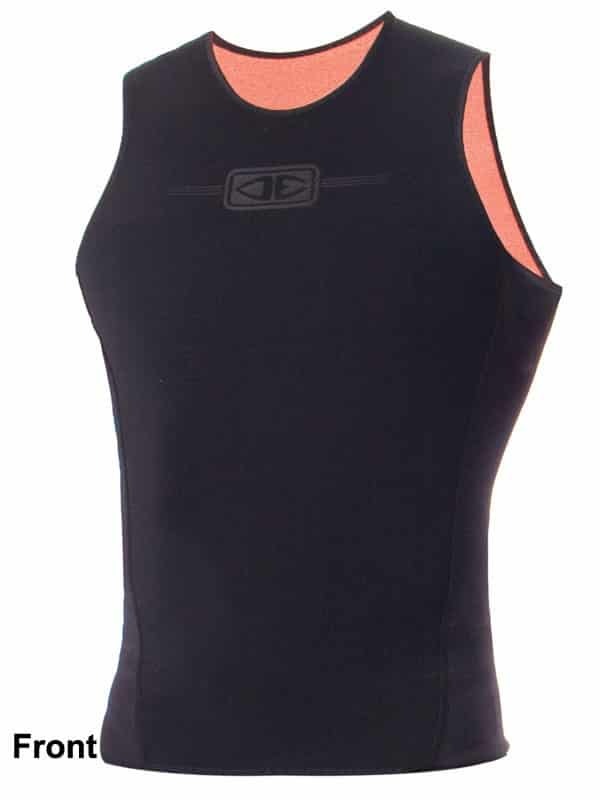 No underarm seams = less irritation. 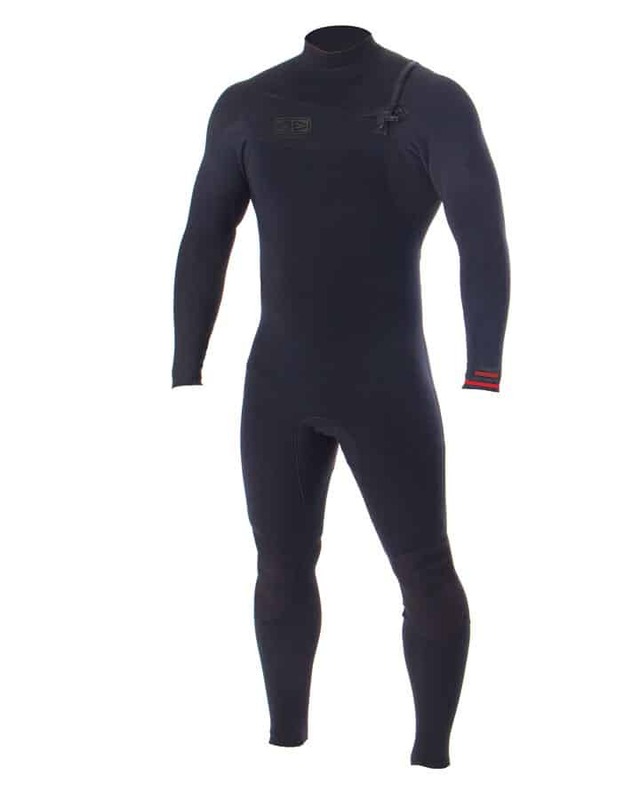 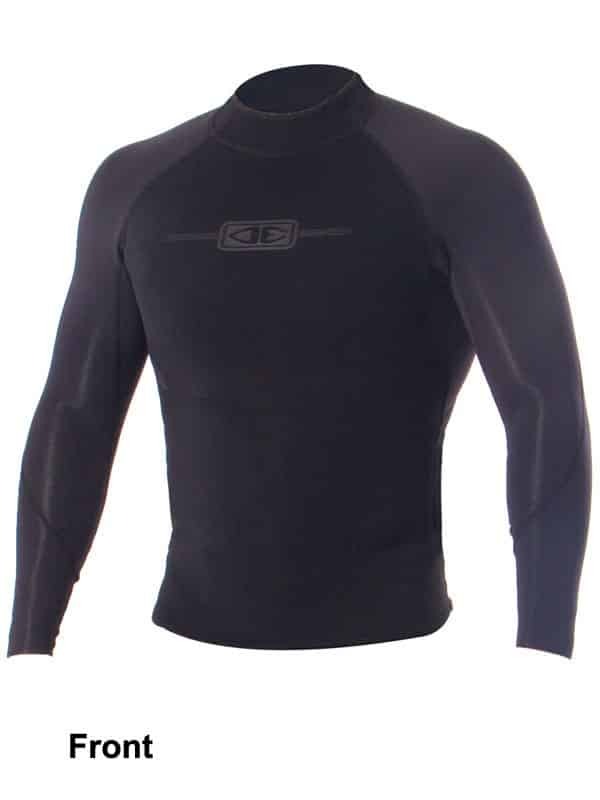 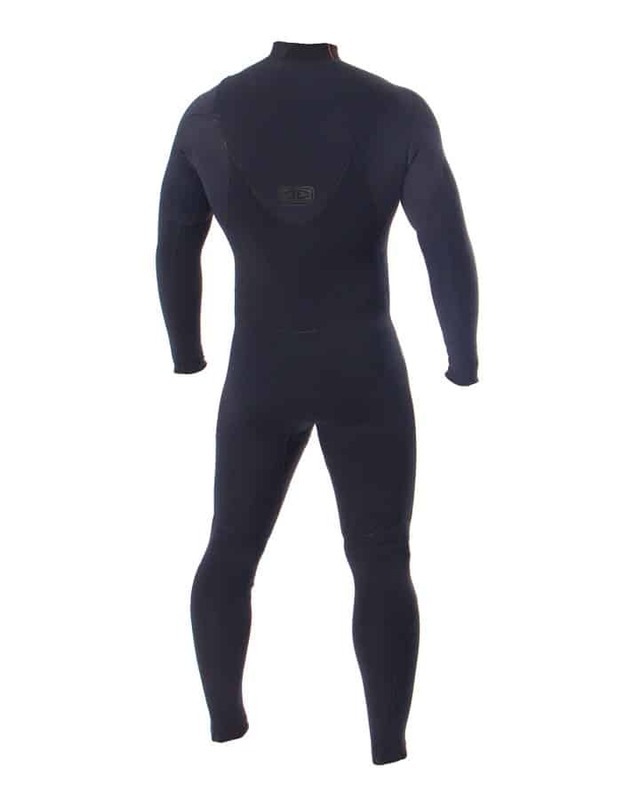 Free-Flex Stretch neoprene in arms &lower leg panels. 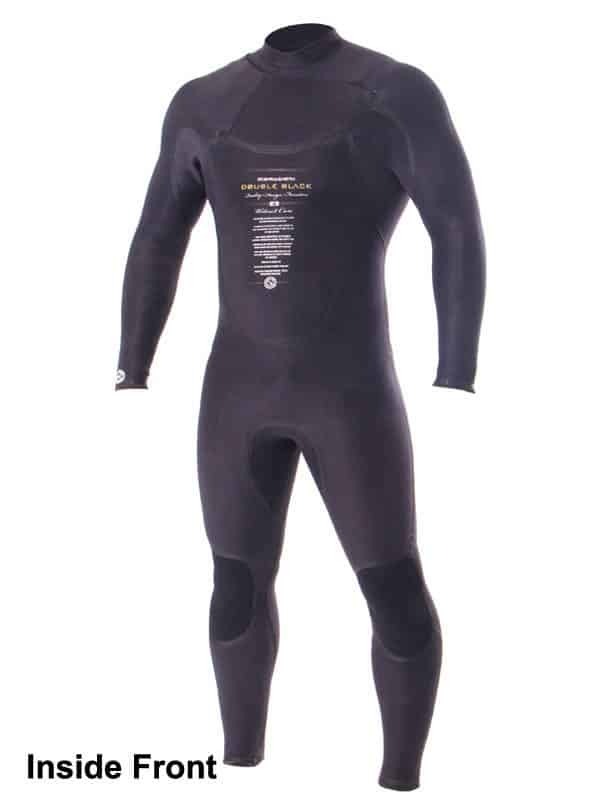 Soft formula for water temps 14 – 19ºC (55 – 65ºF). 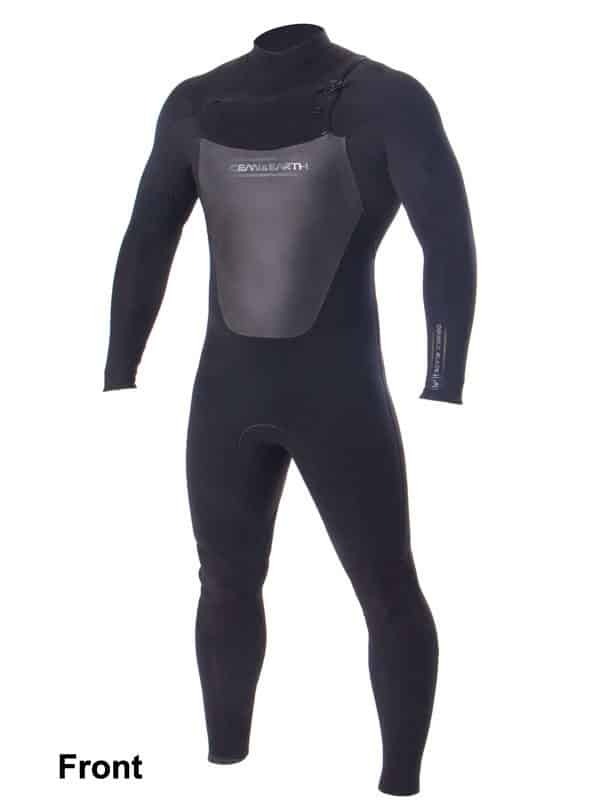 Hard formula for water temps 19 – 23ºC (65 – 75ºF). 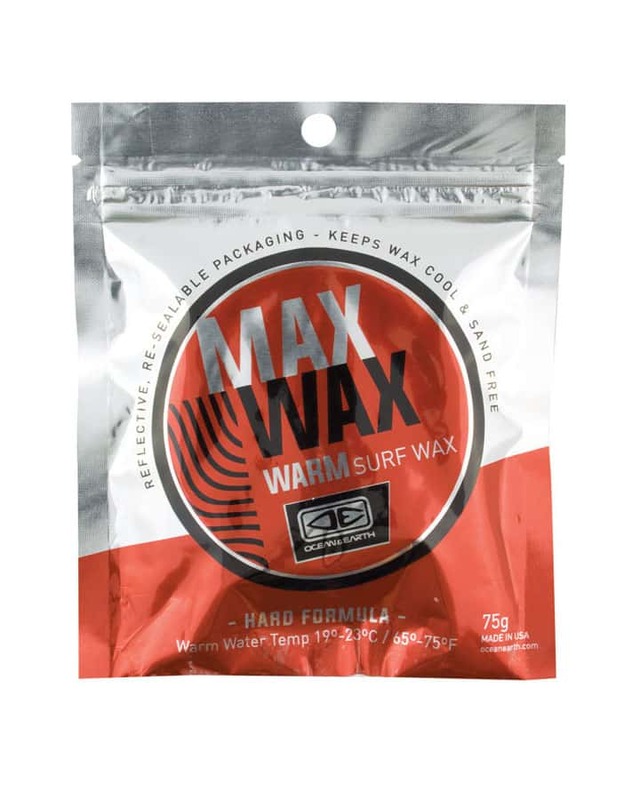 Extra hard formula for water temps 23ºC (75ºF) & above. 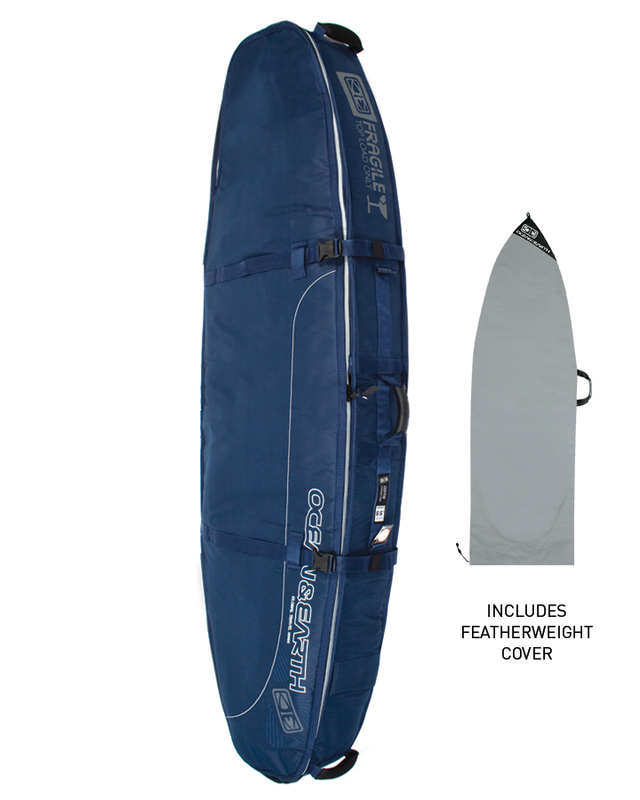 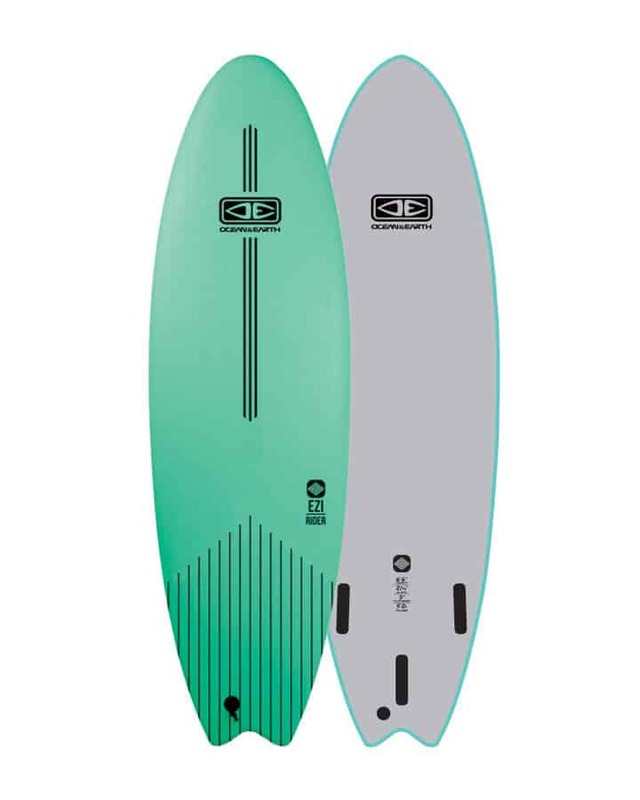 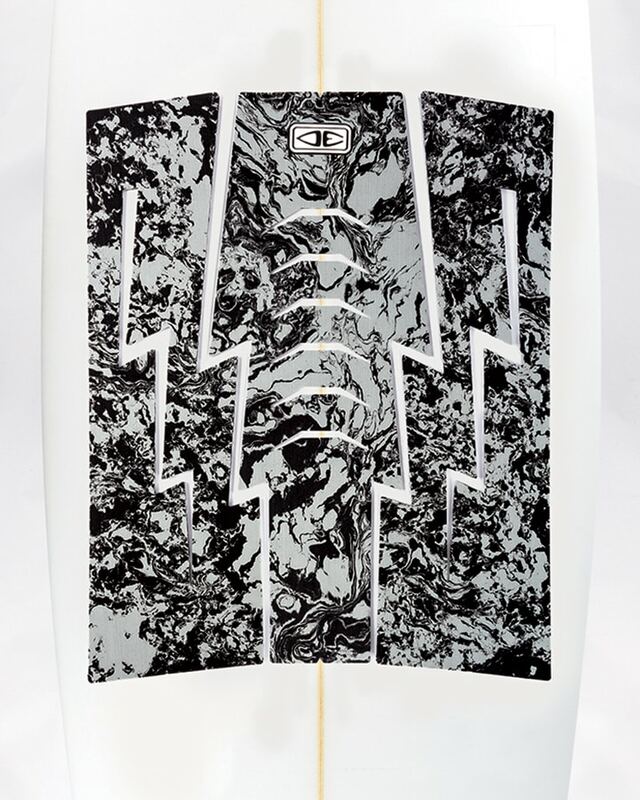 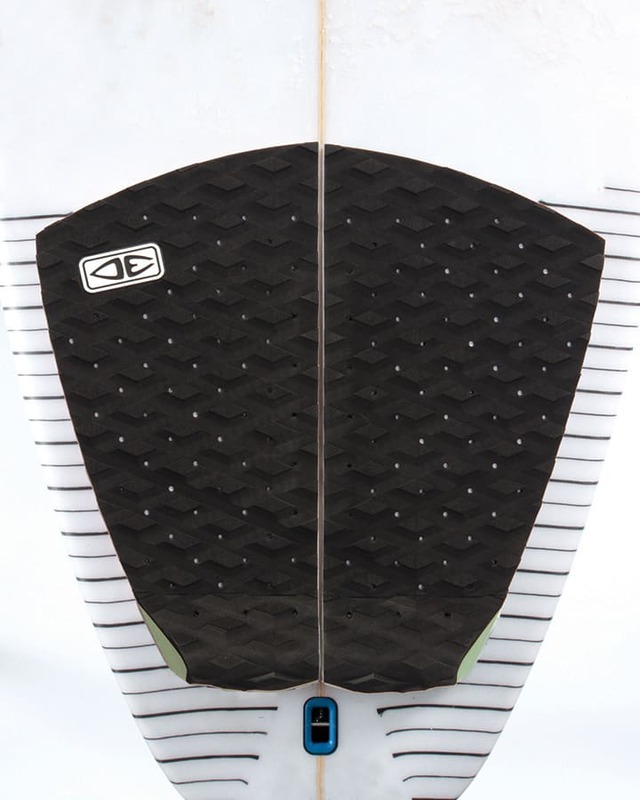 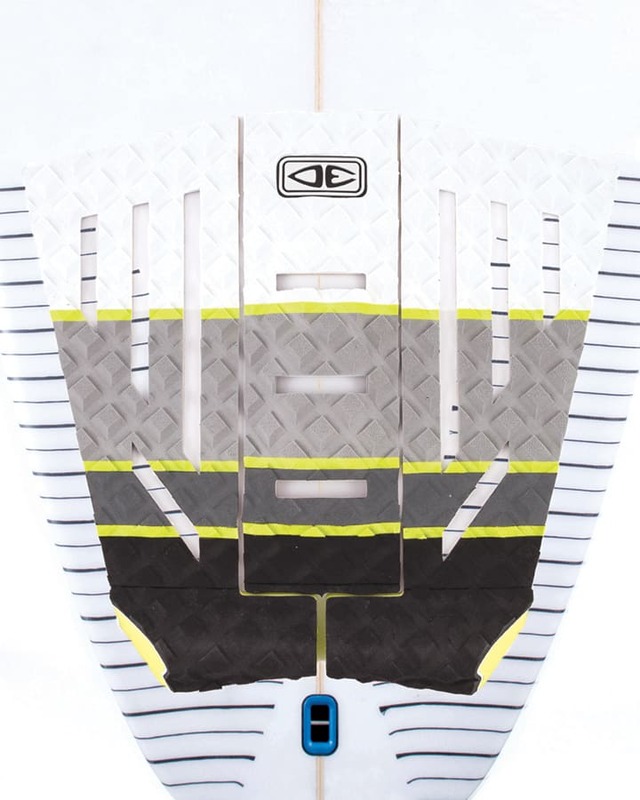 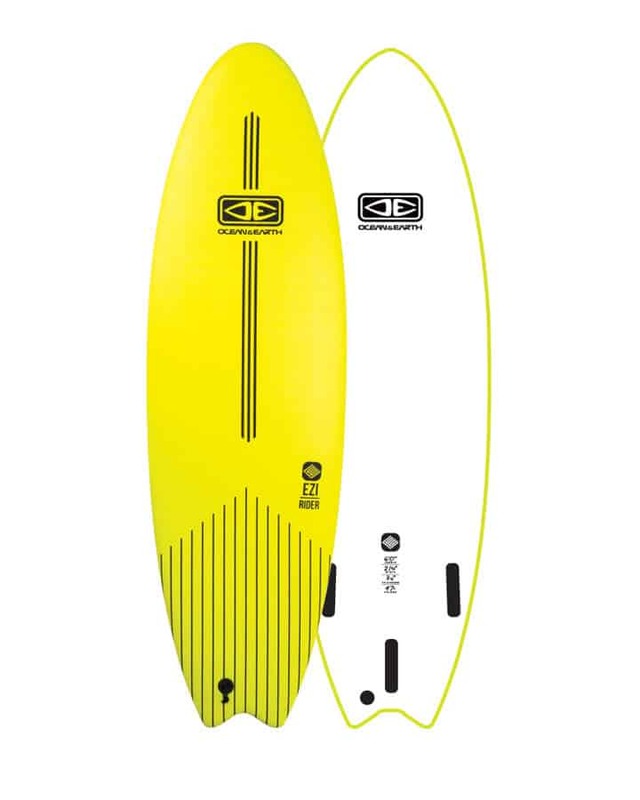 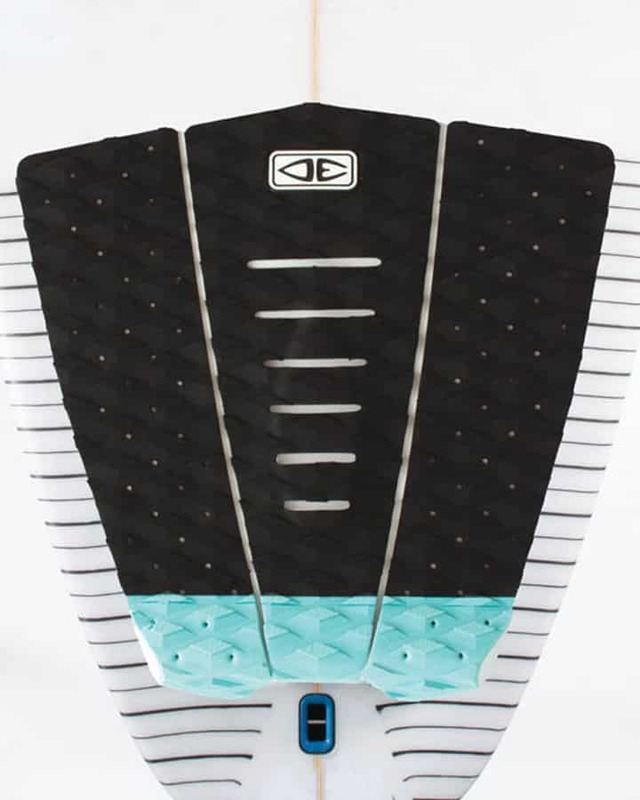 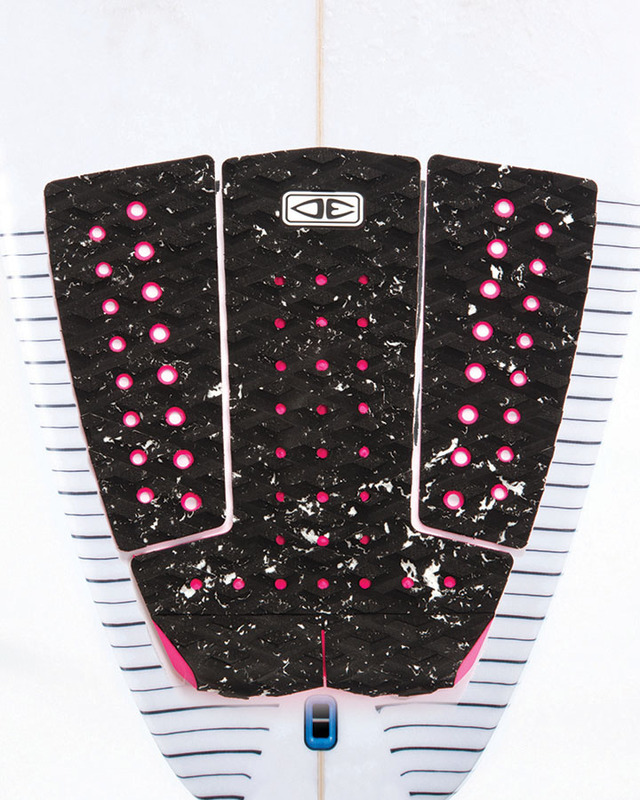 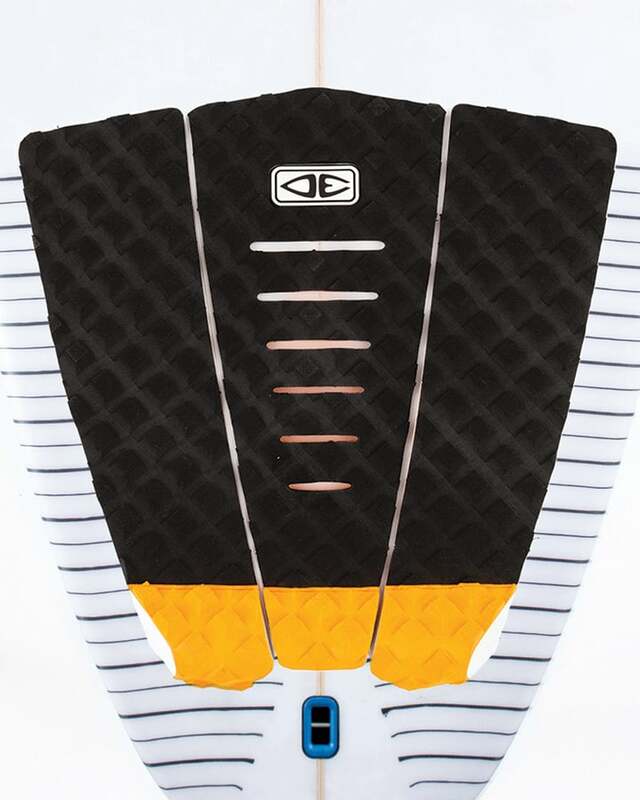 The Ocean & Earth Zero Softboard is a perfect foam initiation surfboard to discover surfing. 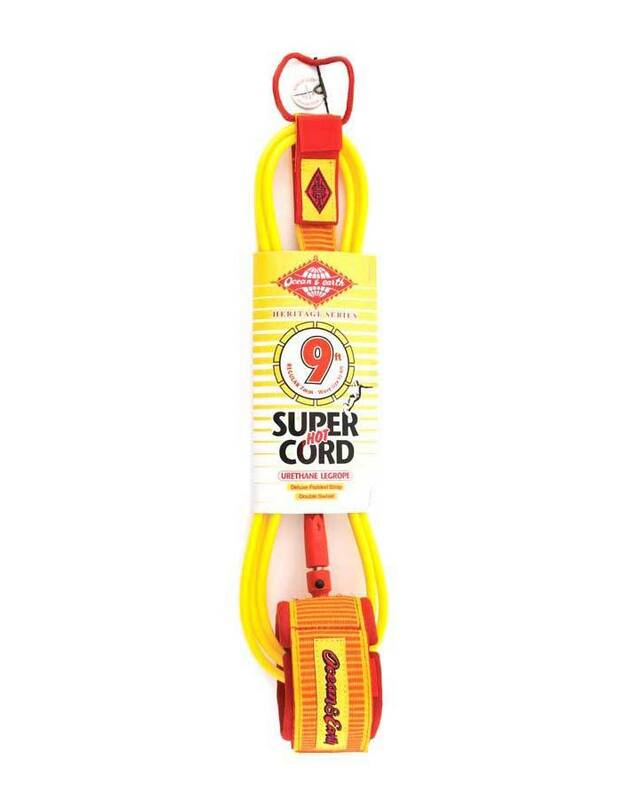 With a wide outline, it is super stable. 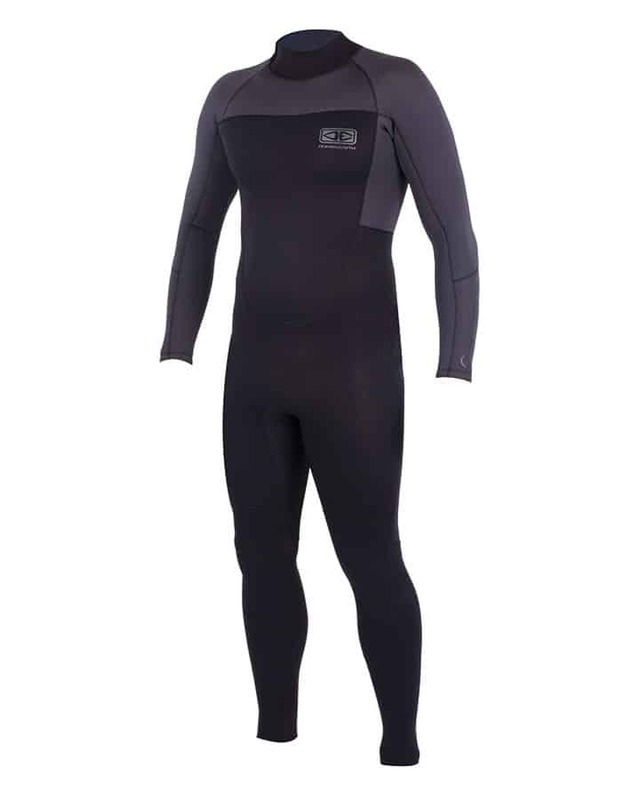 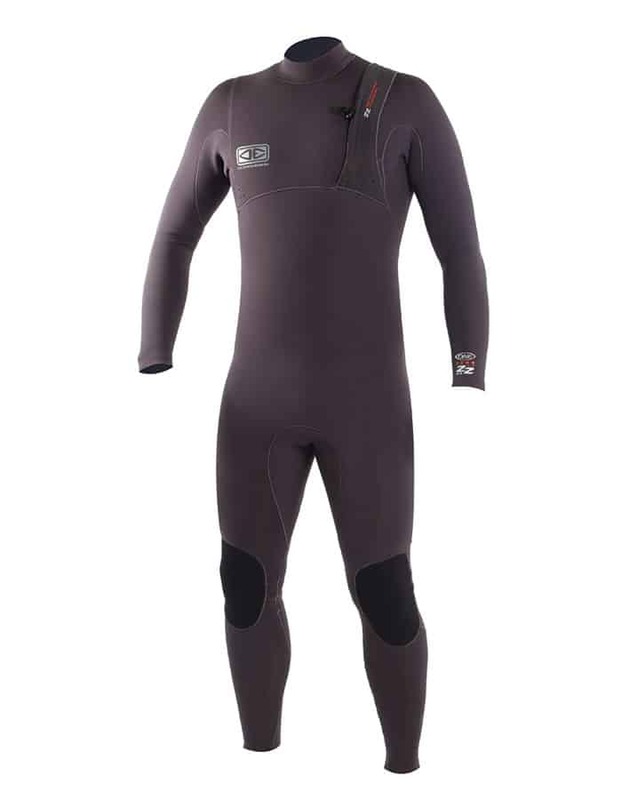 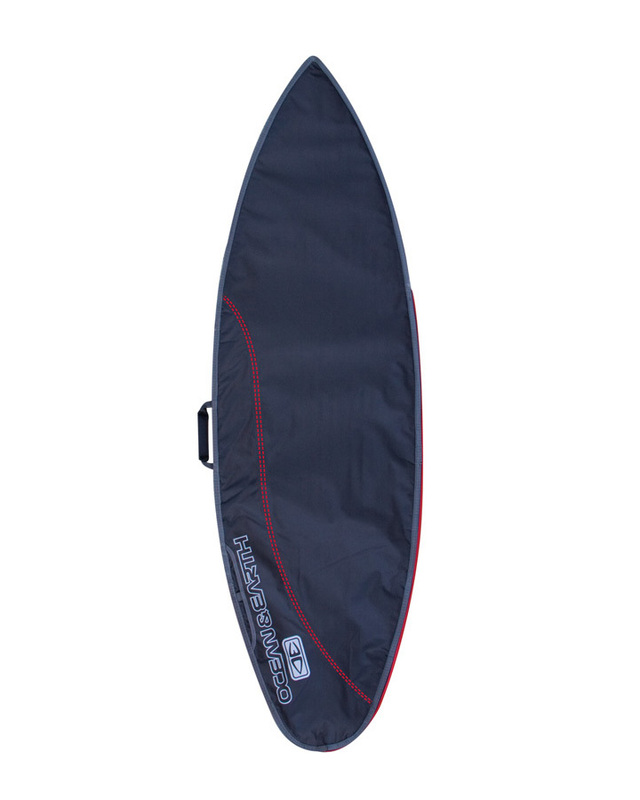 The buoyancy is very good, which makes paddling easy and helps you catch more waves, to progress quicker. 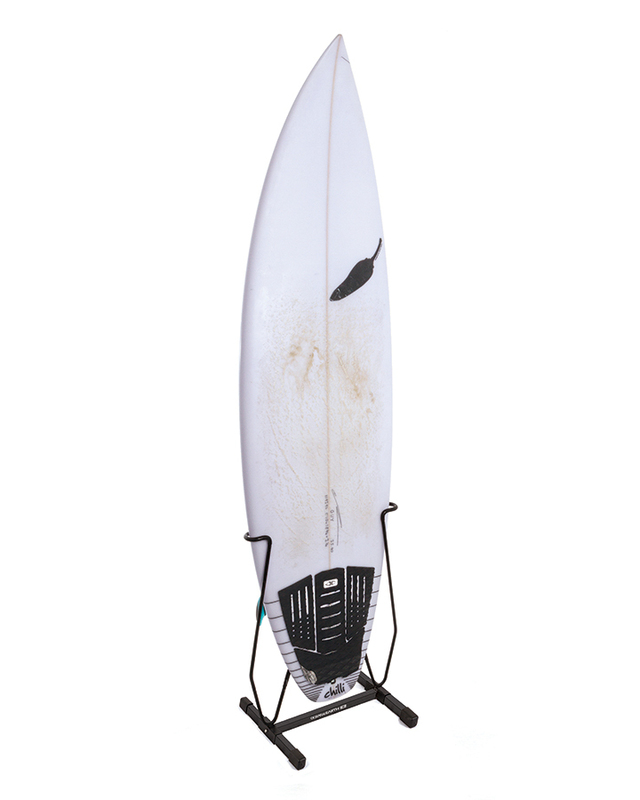 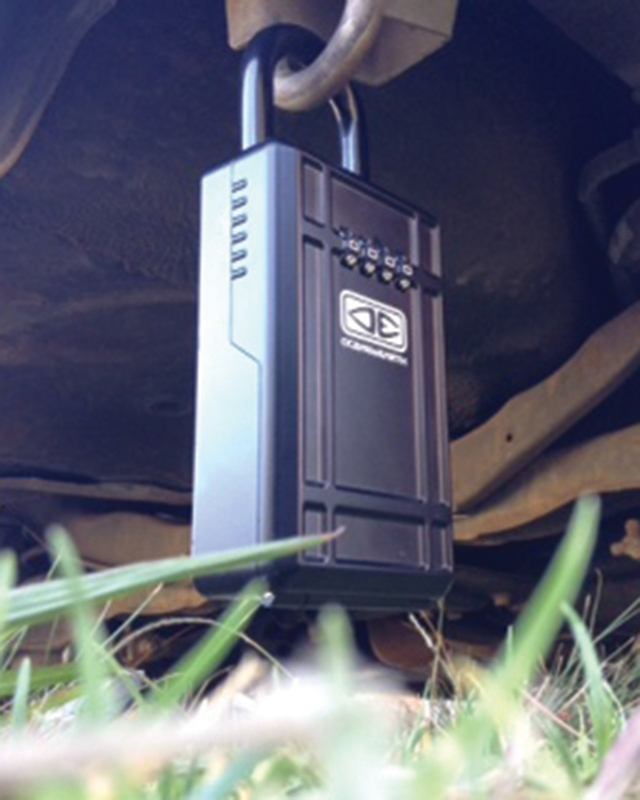 to charge a 5ft bombie. 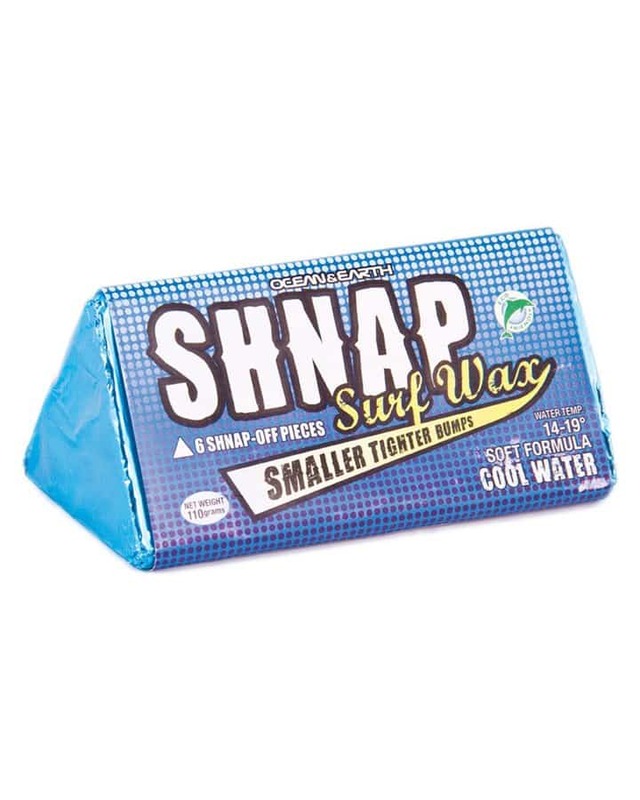 to handle a 4 ft beat down. 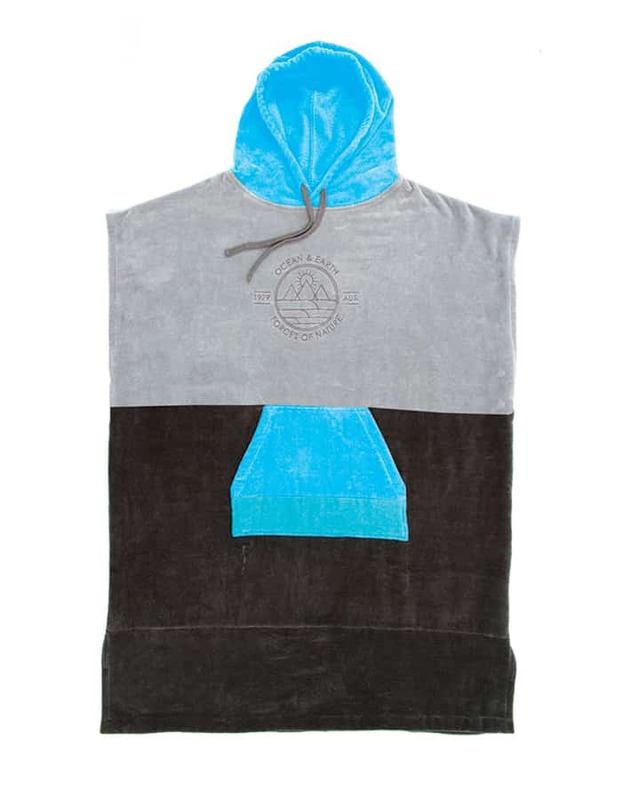 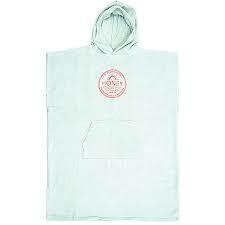 Kanga pocket with warm hood. 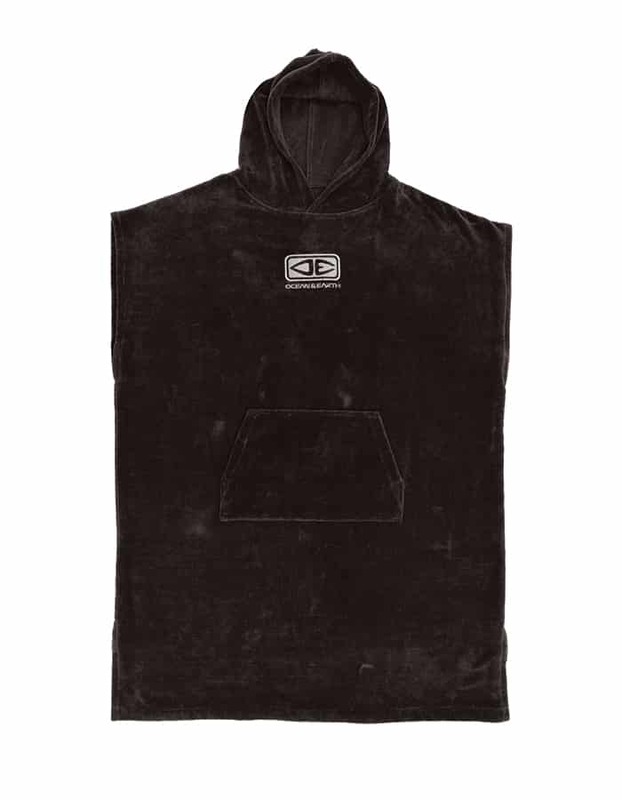 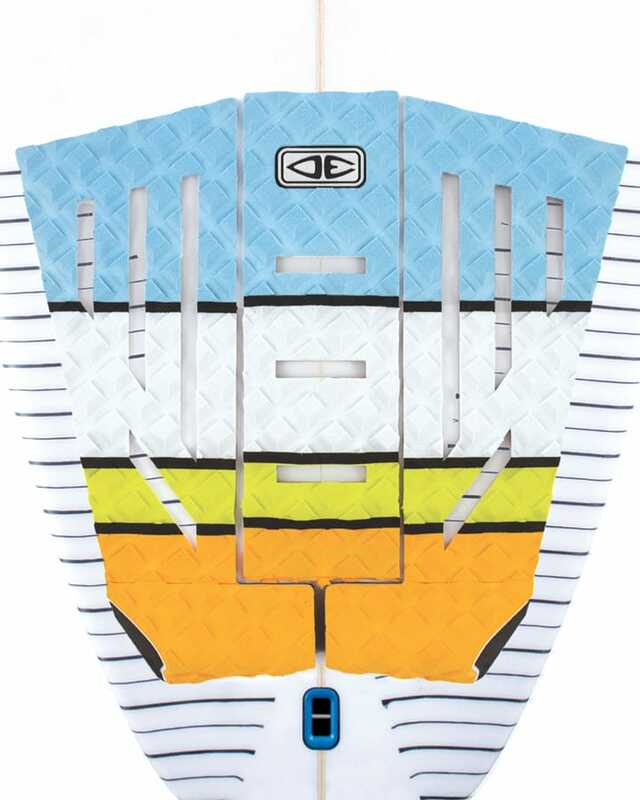 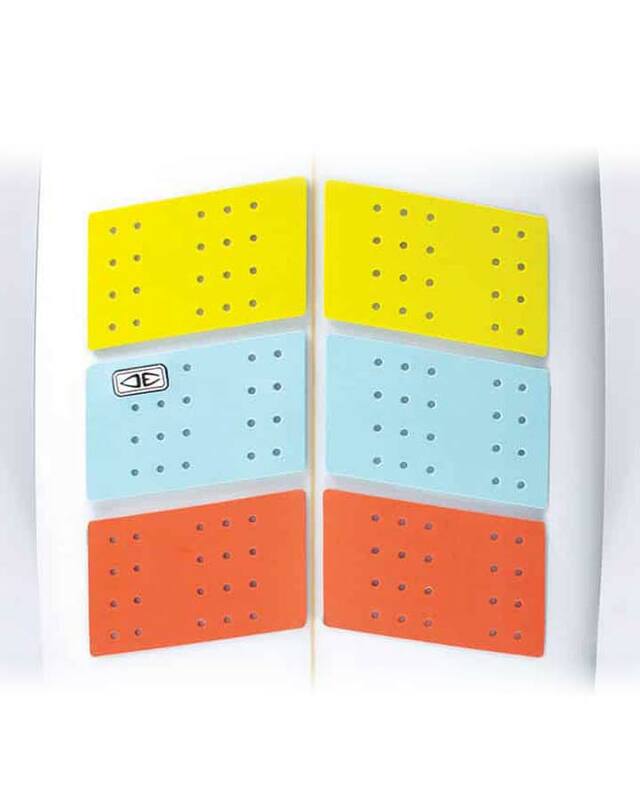 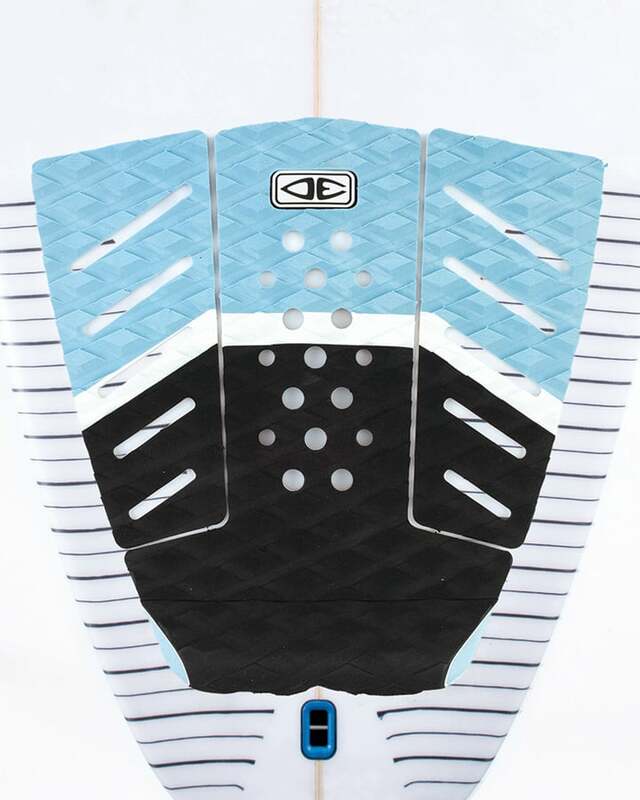 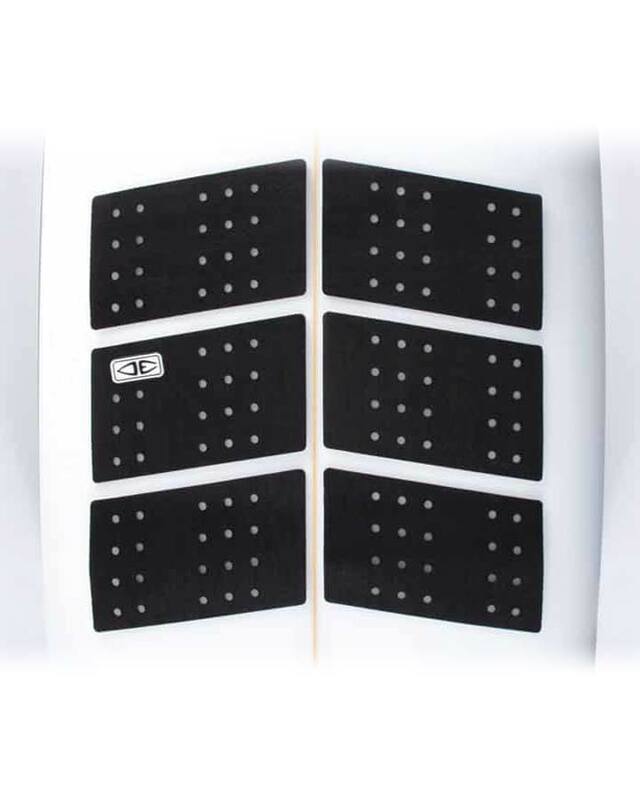 padded EVA Mats (sold separately) to store more than 4 boards. 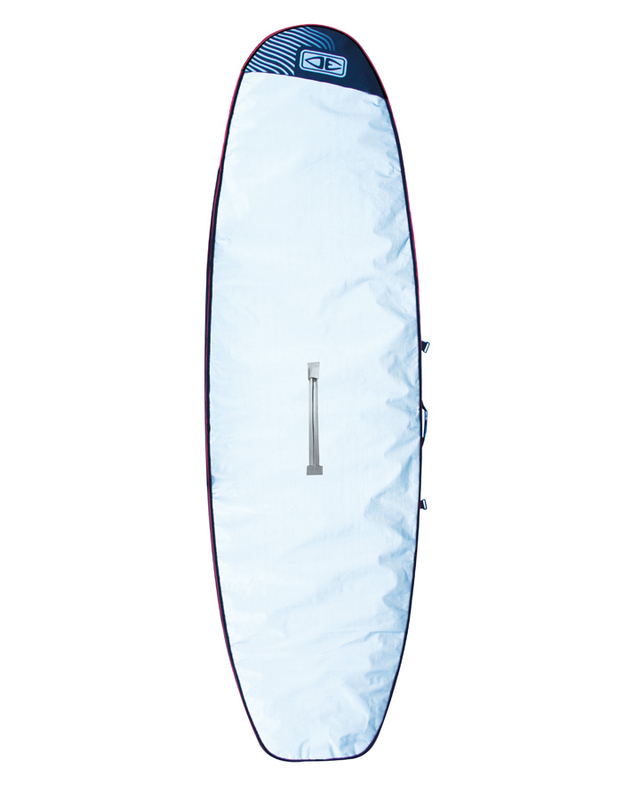 147cm Height x 73cm length x 53cm Width. 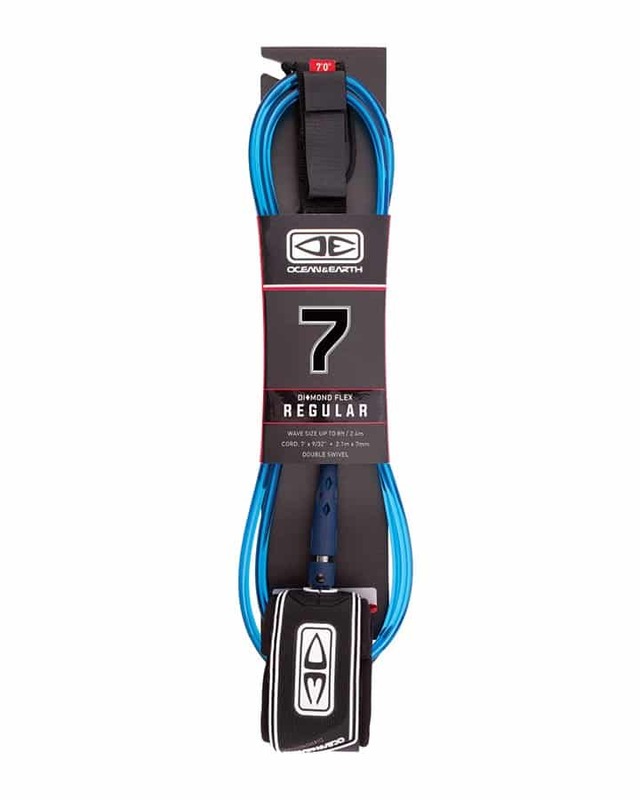 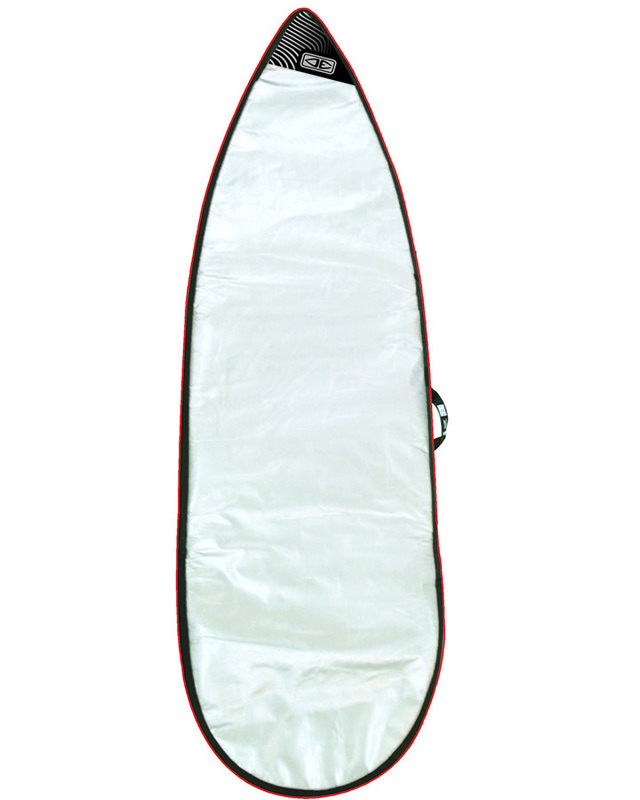 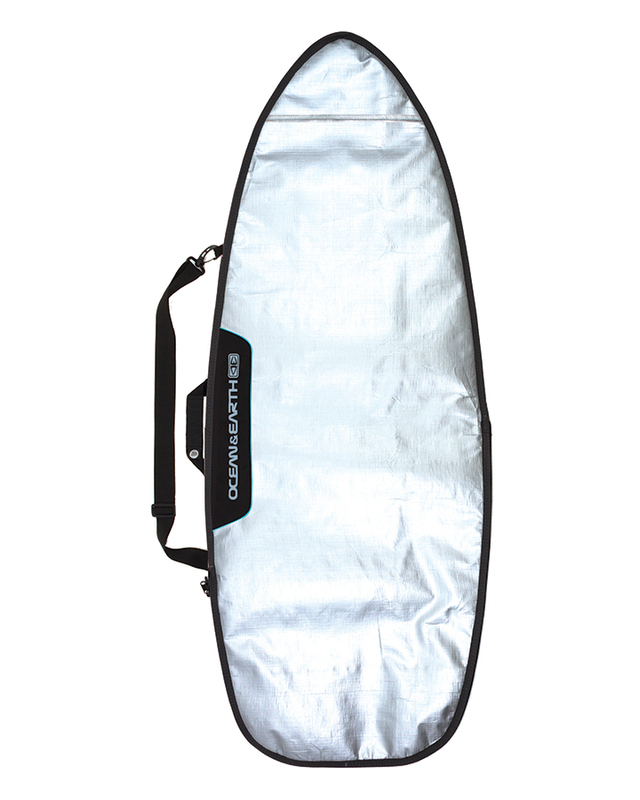 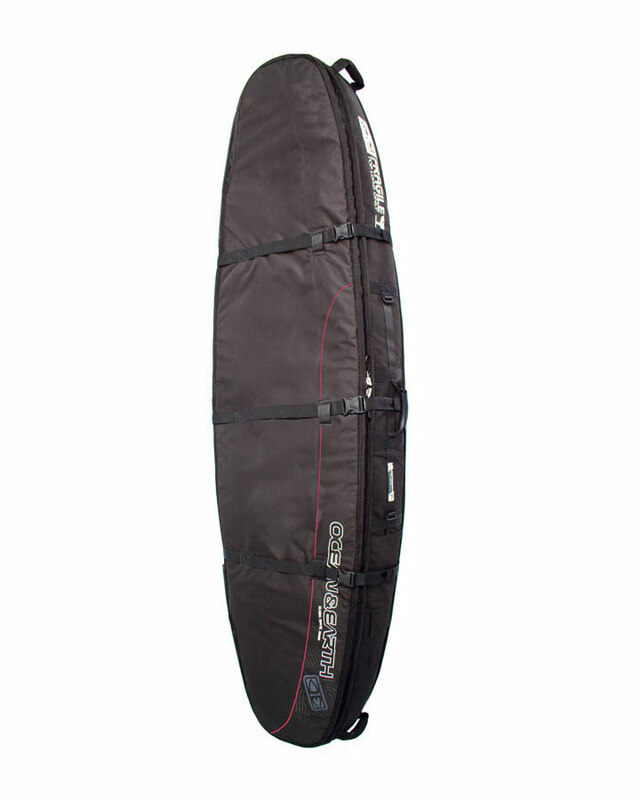 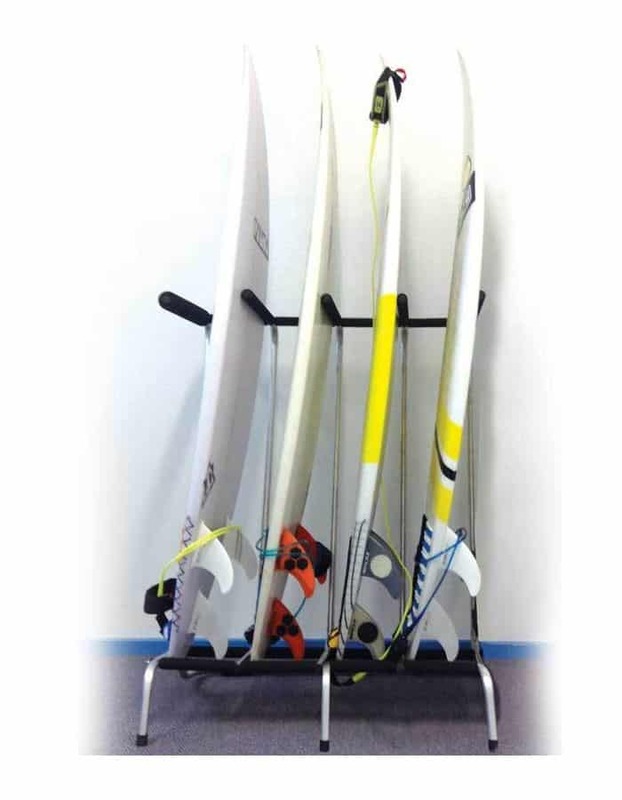 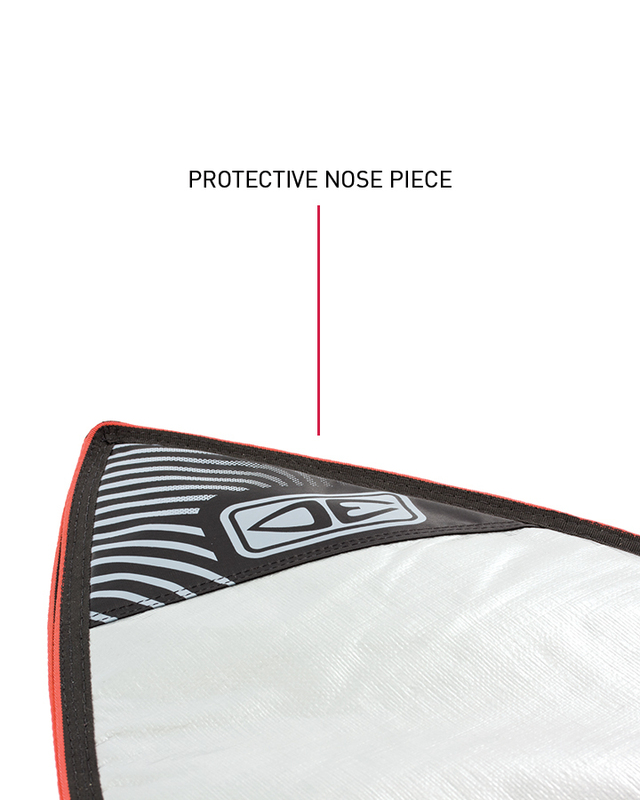 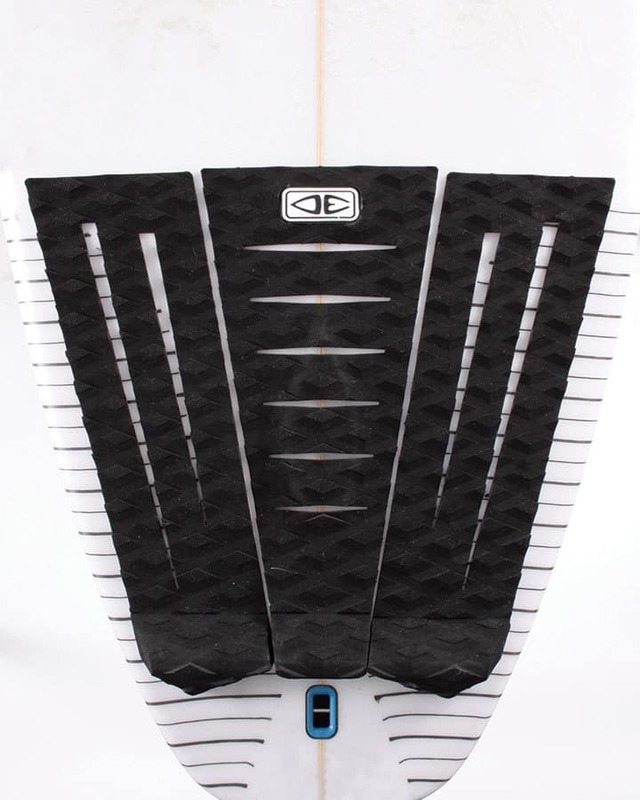 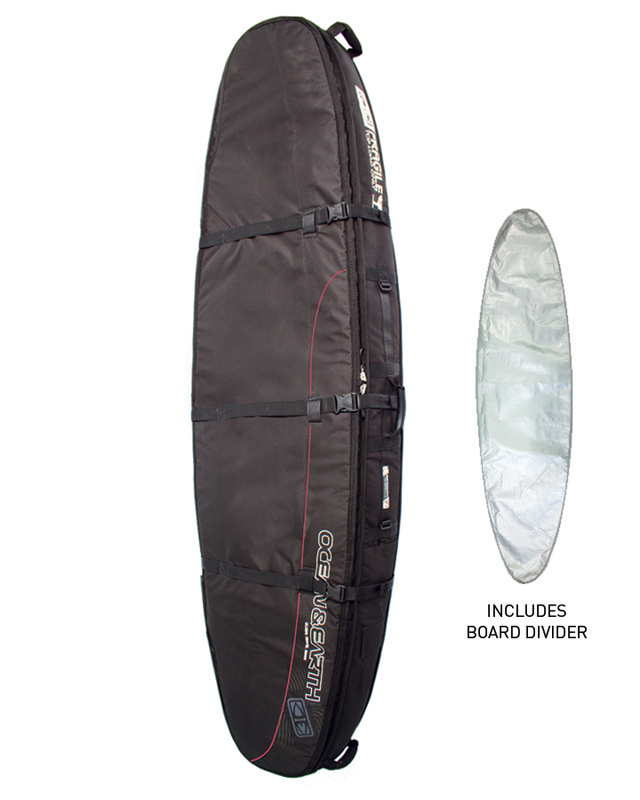 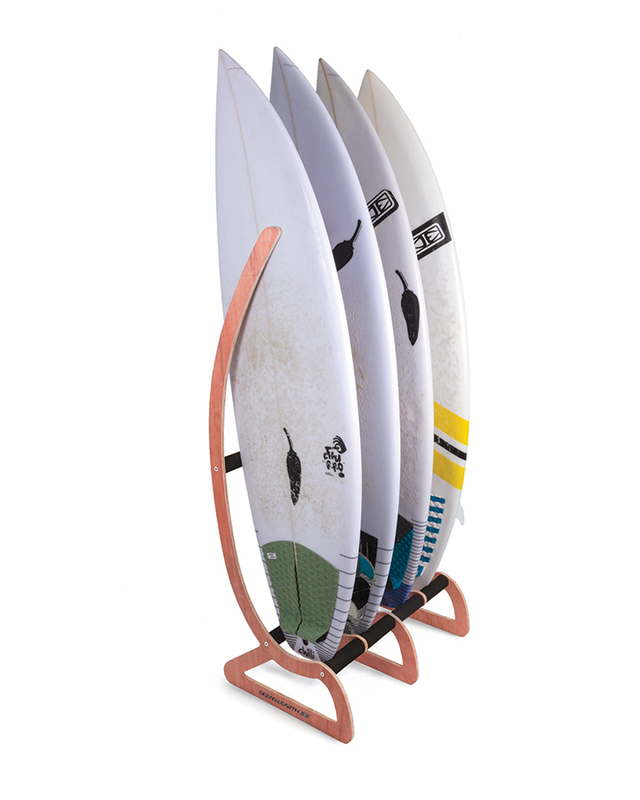 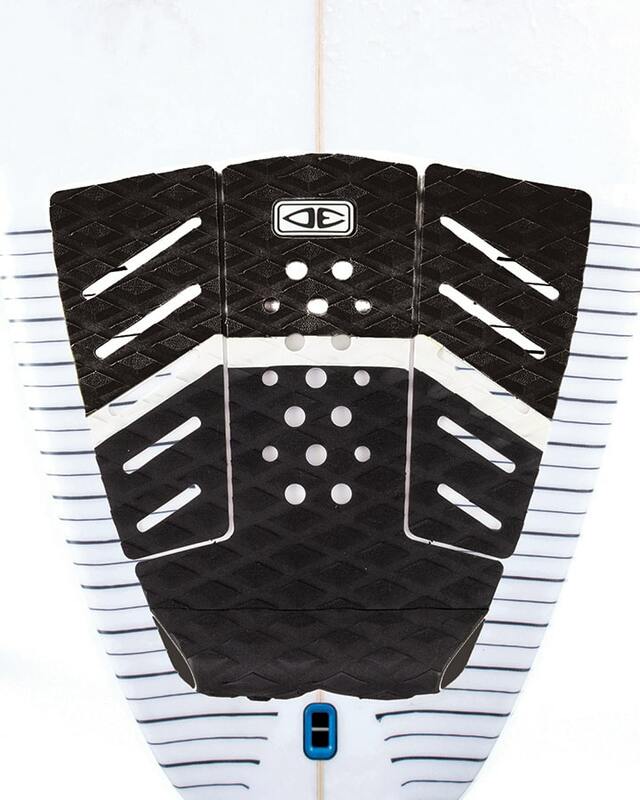 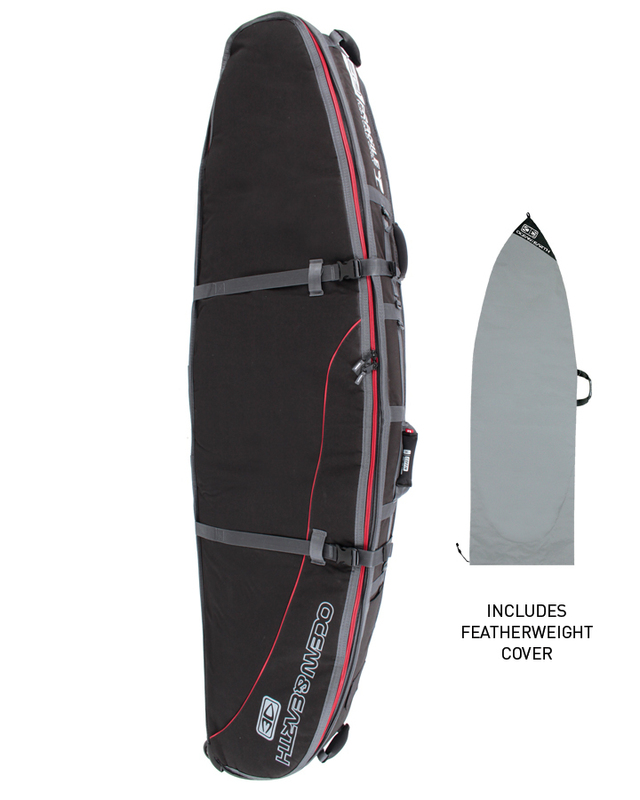 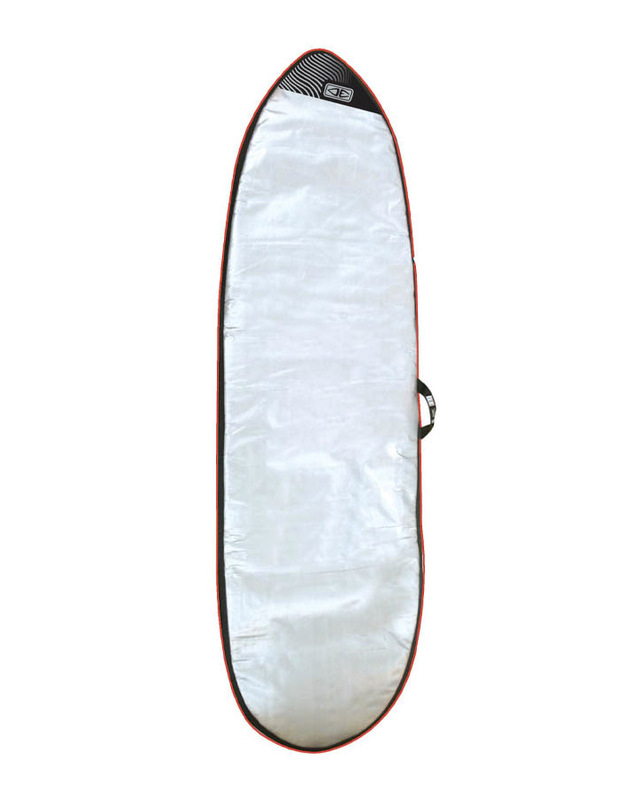 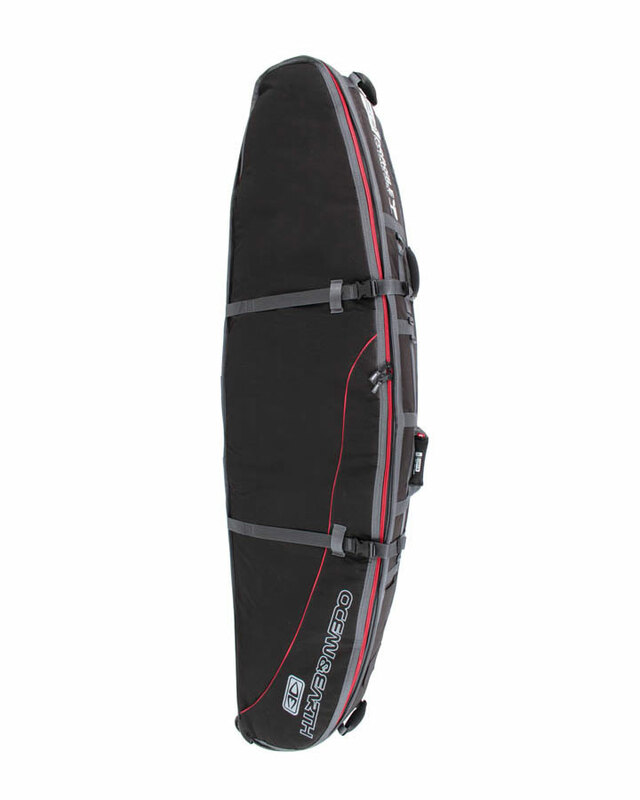 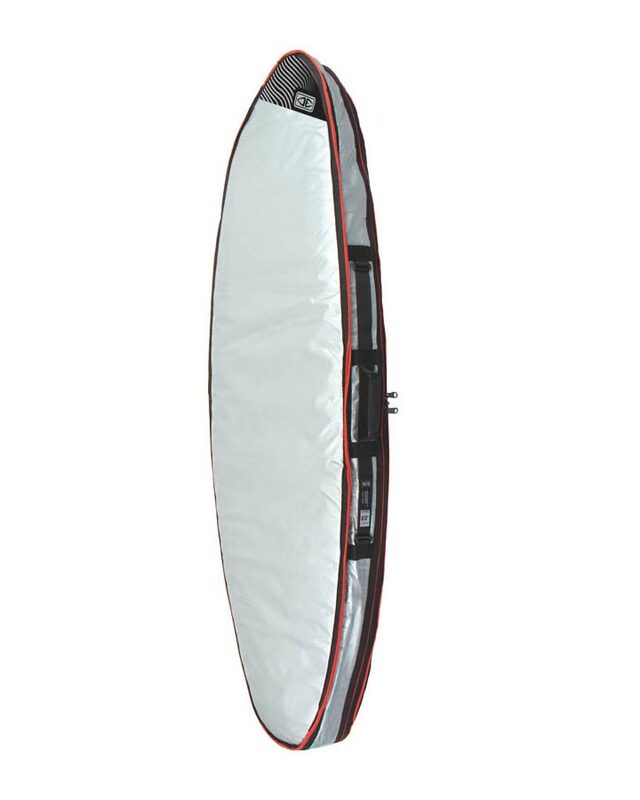 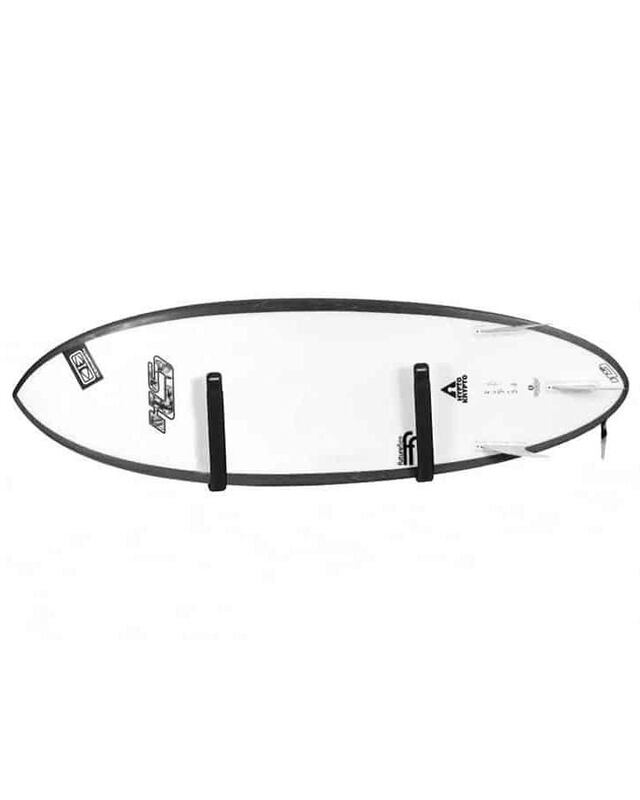 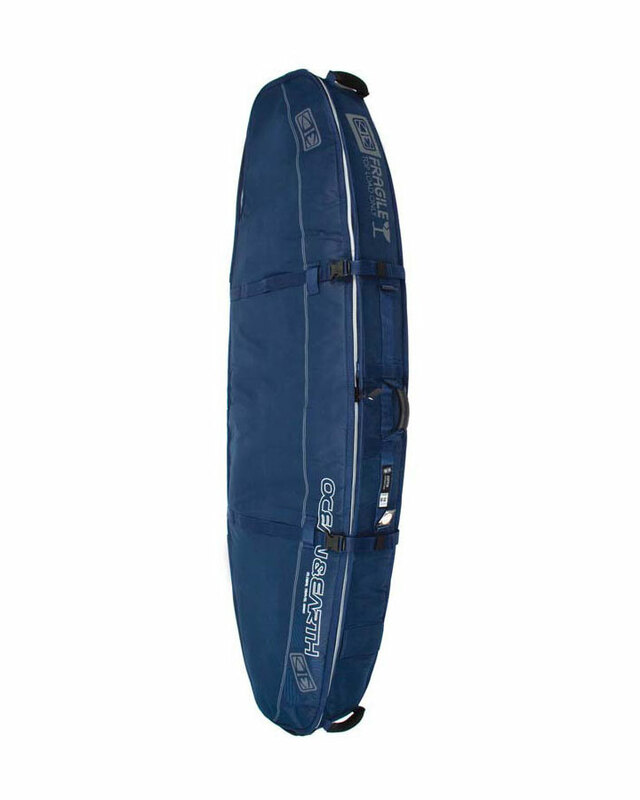 Turns your board quiver into a display piece. 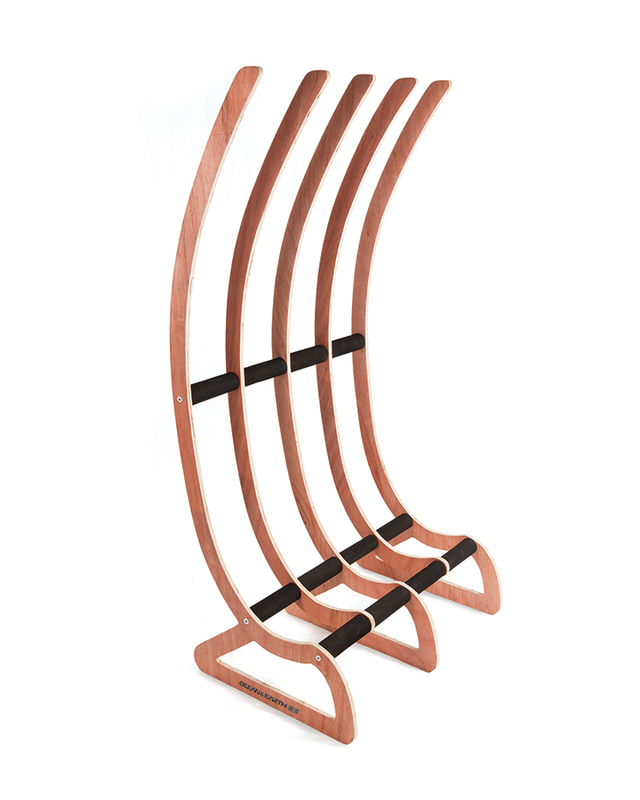 Curved timber ribs with clear finish. 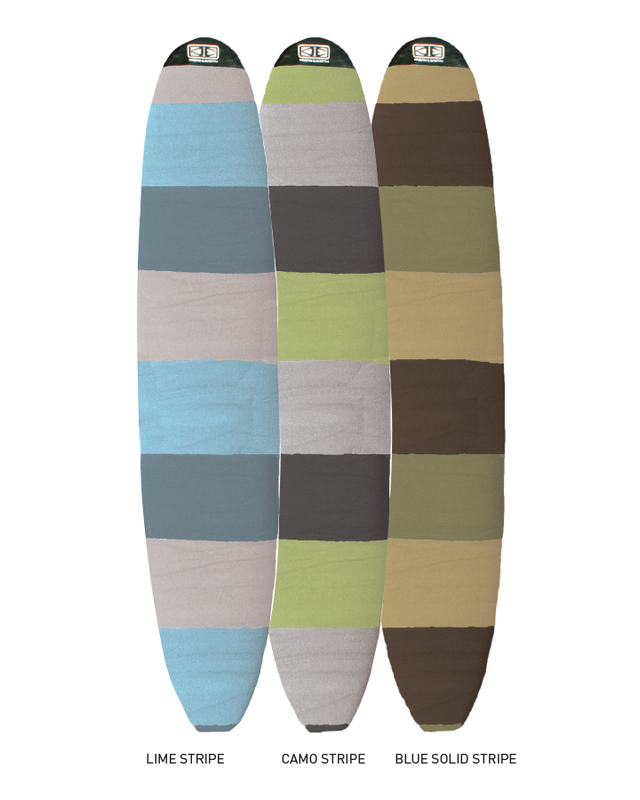 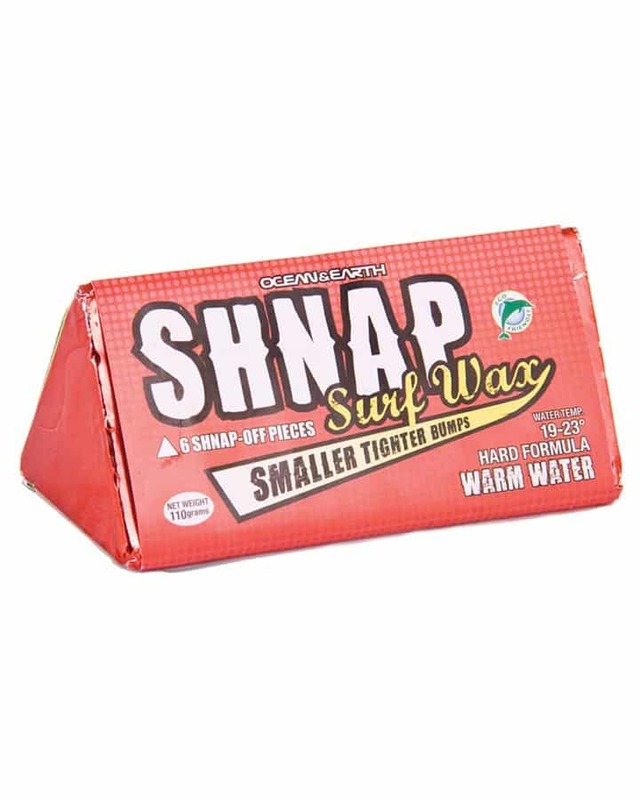 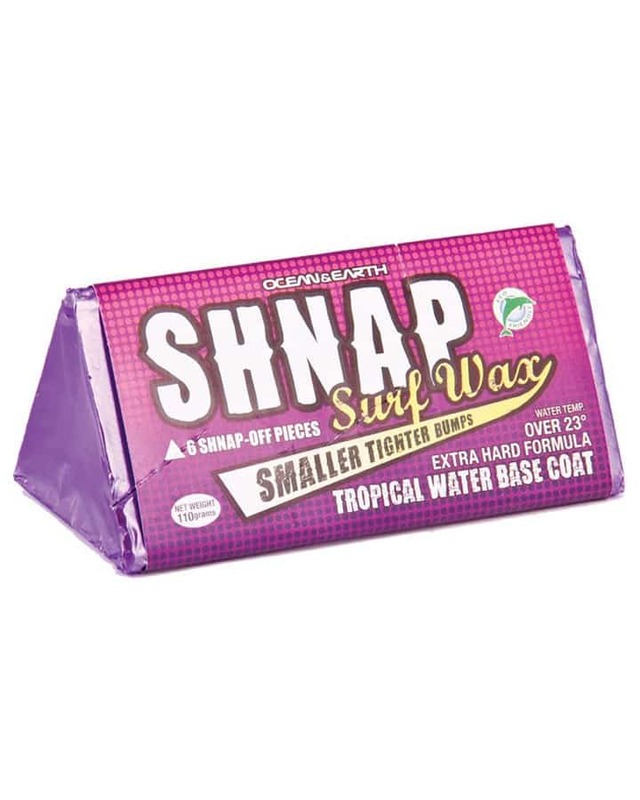 for tails and rails of boards. 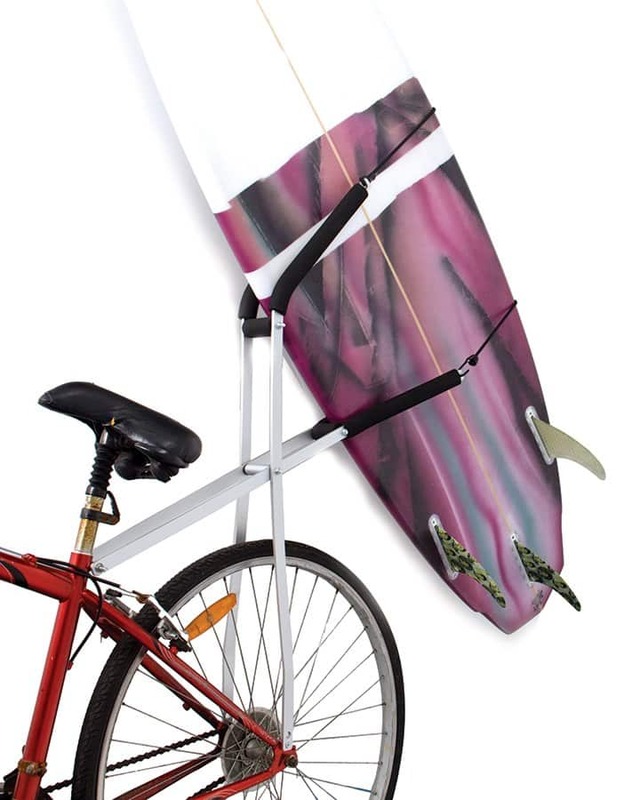 No fixing to walls required. 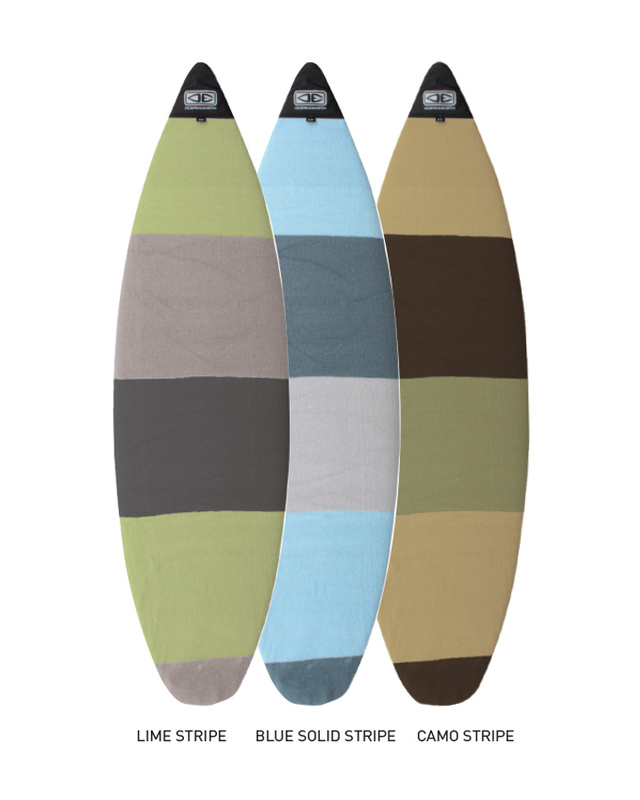 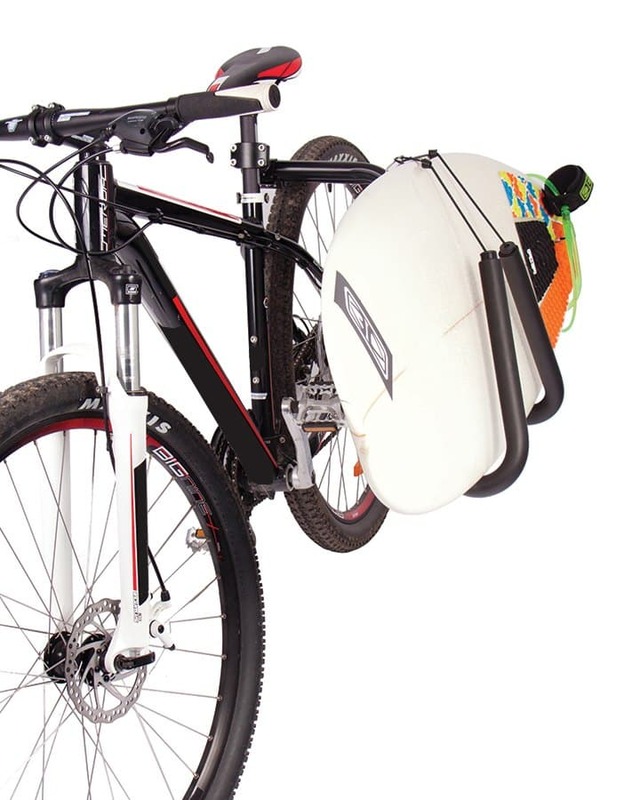 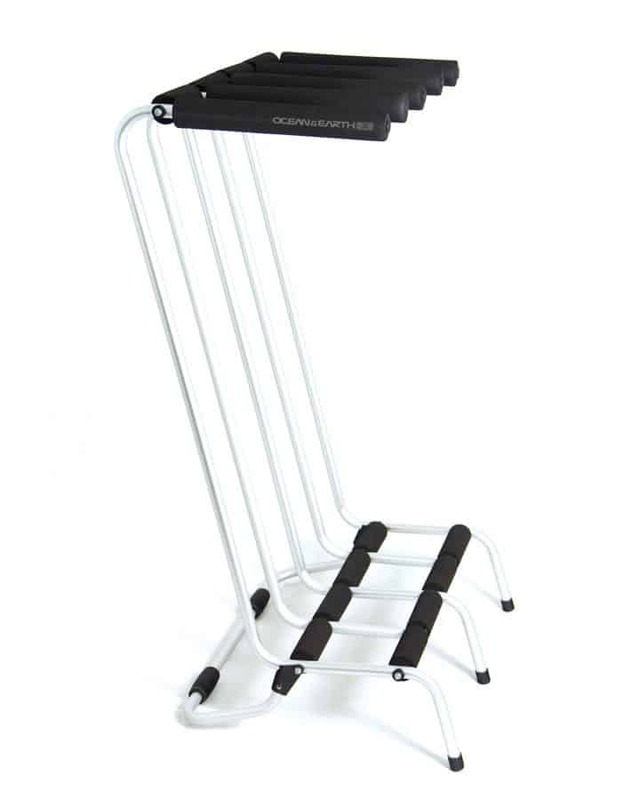 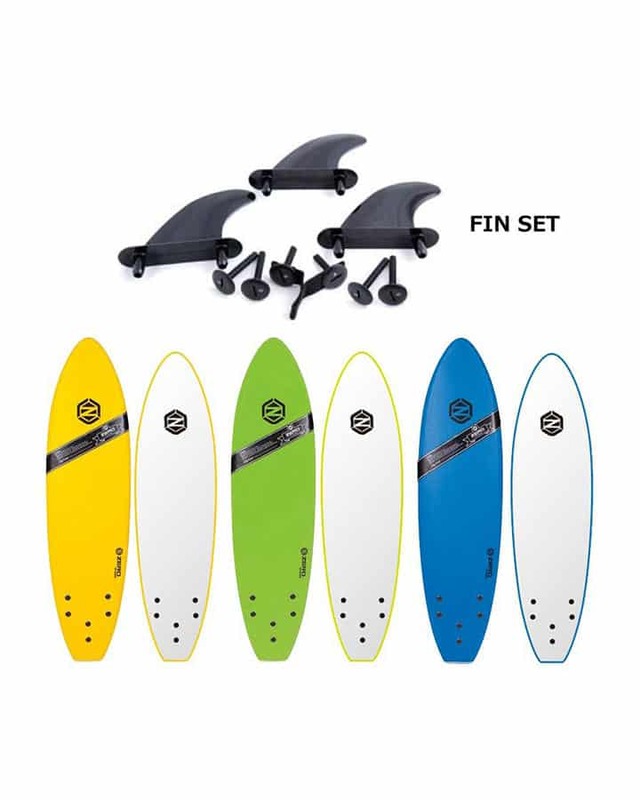 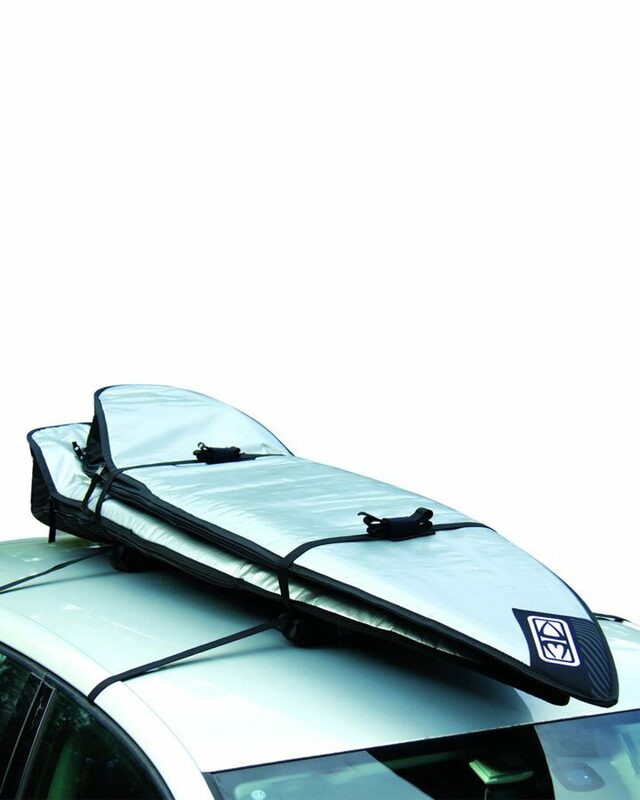 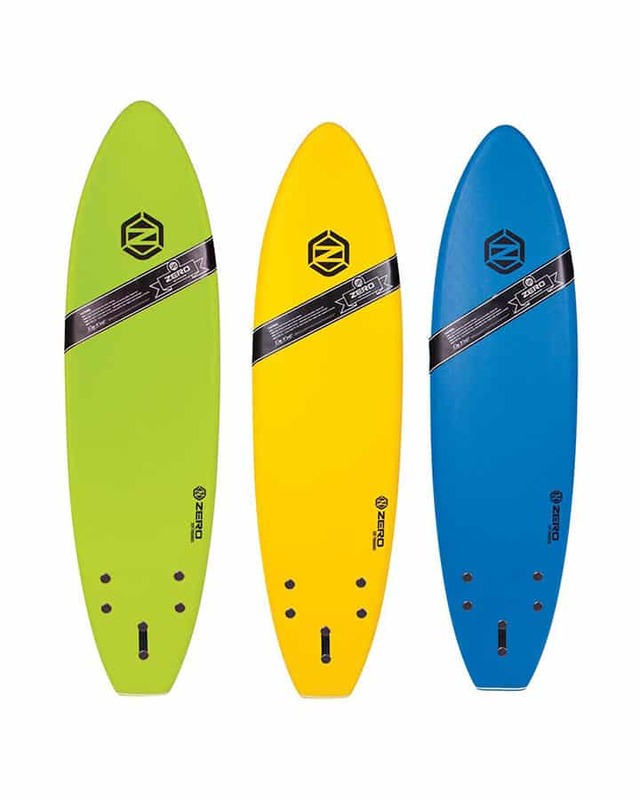 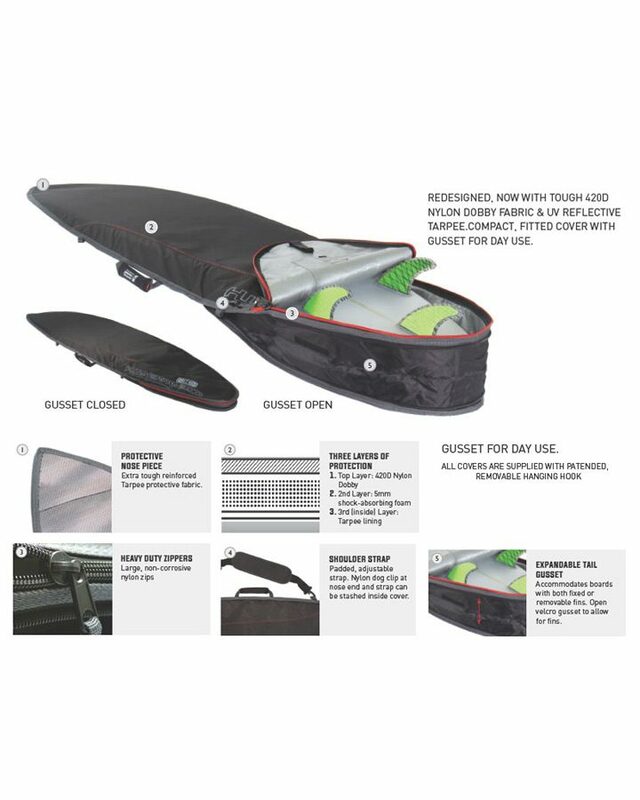 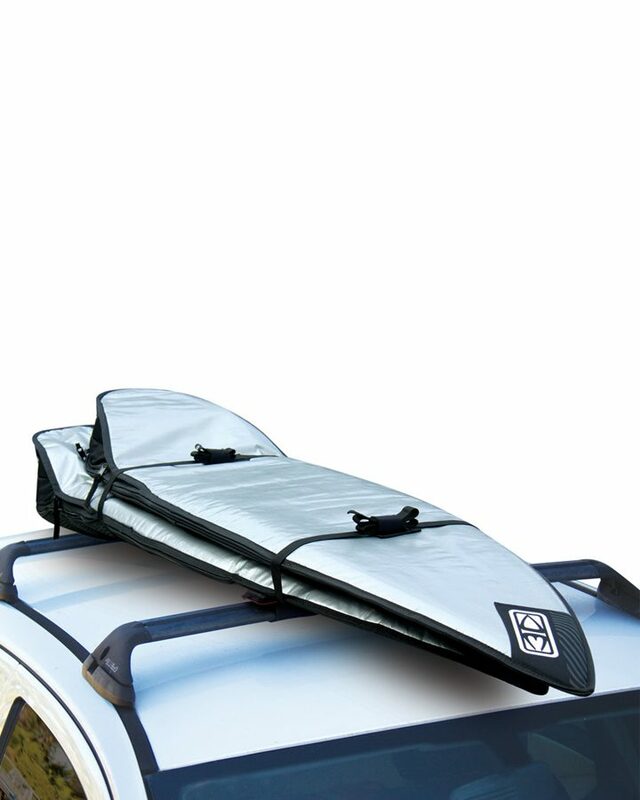 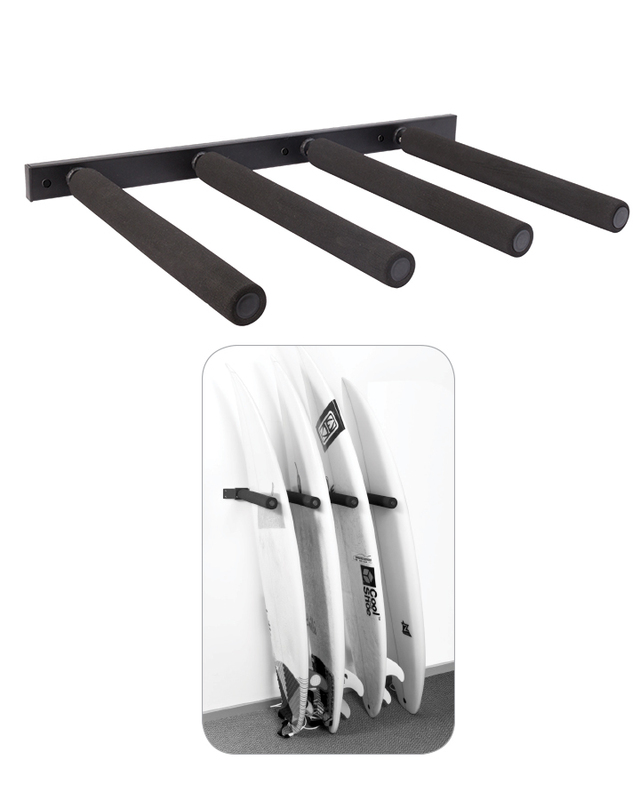 Load – 2 SUPs or 2 Longboards or 1 of each. 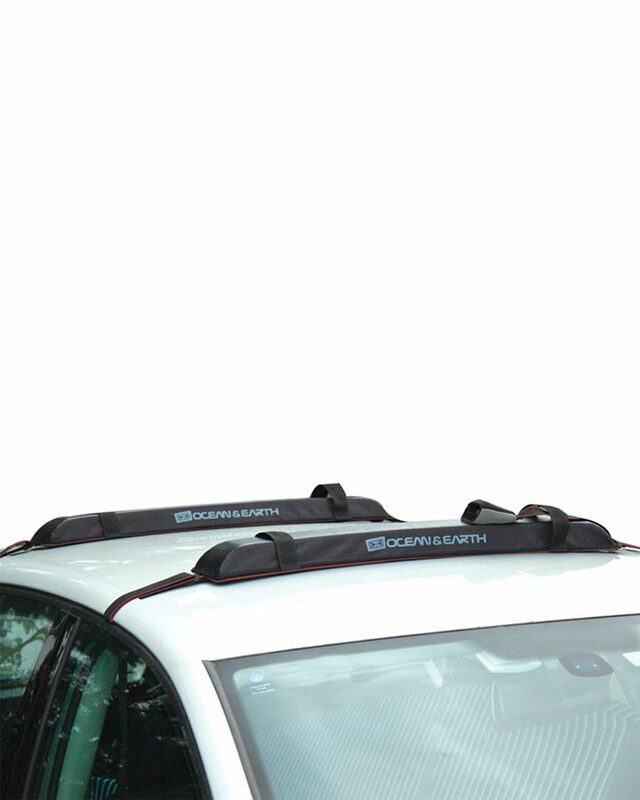 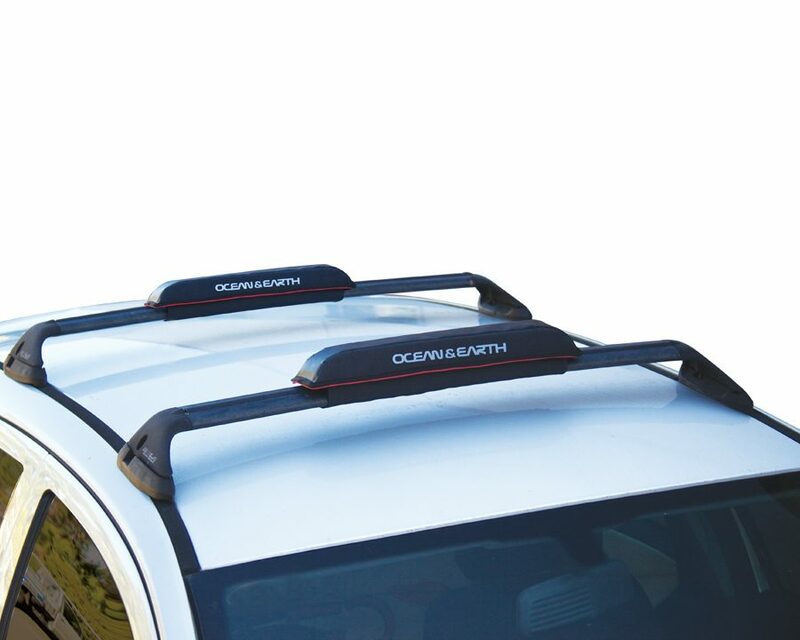 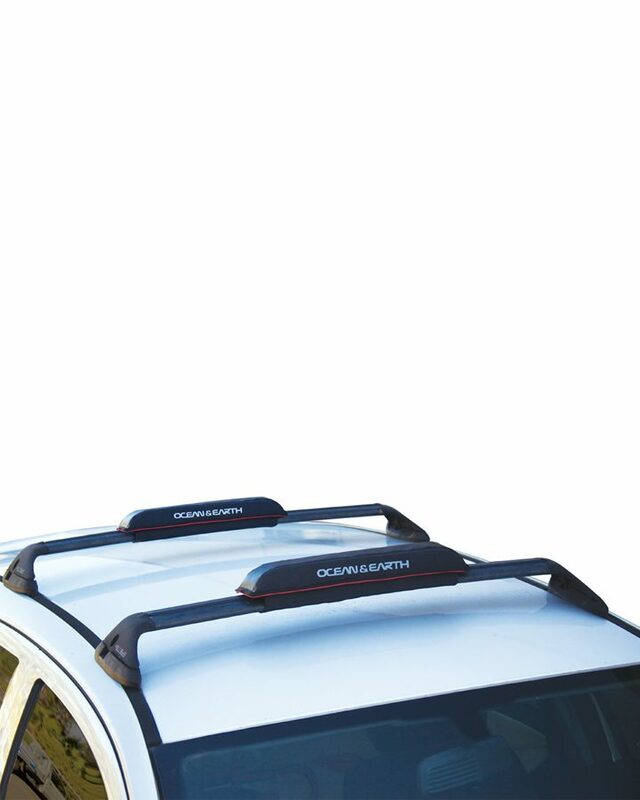 Suits cars without roof gutters. 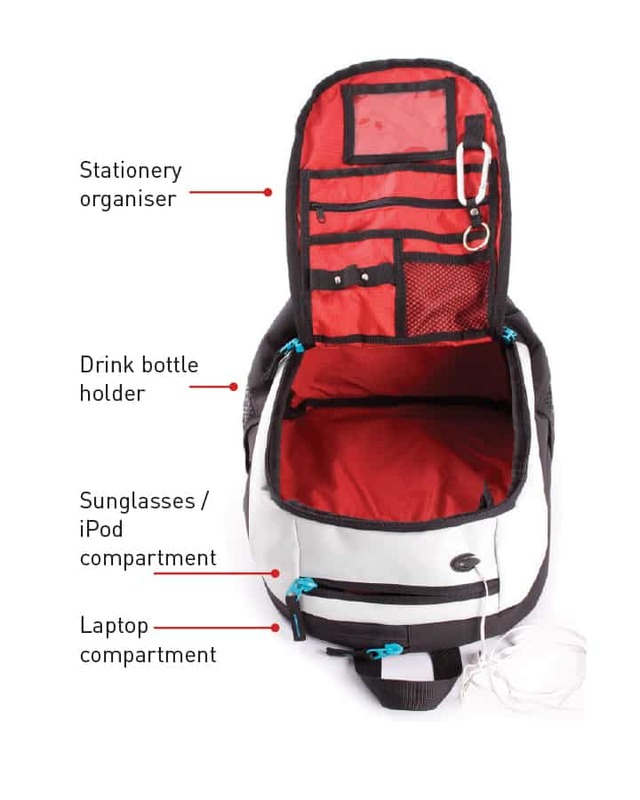 Multi use travel packing cell. 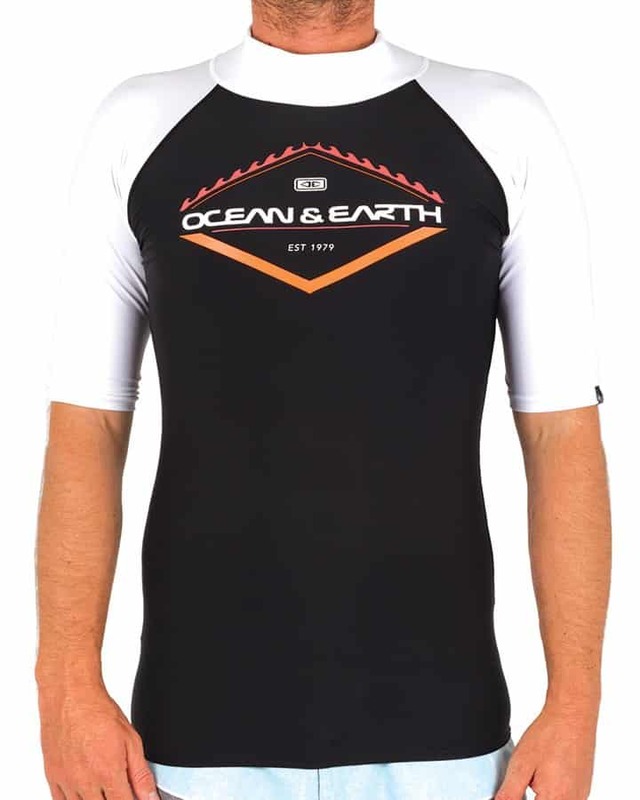 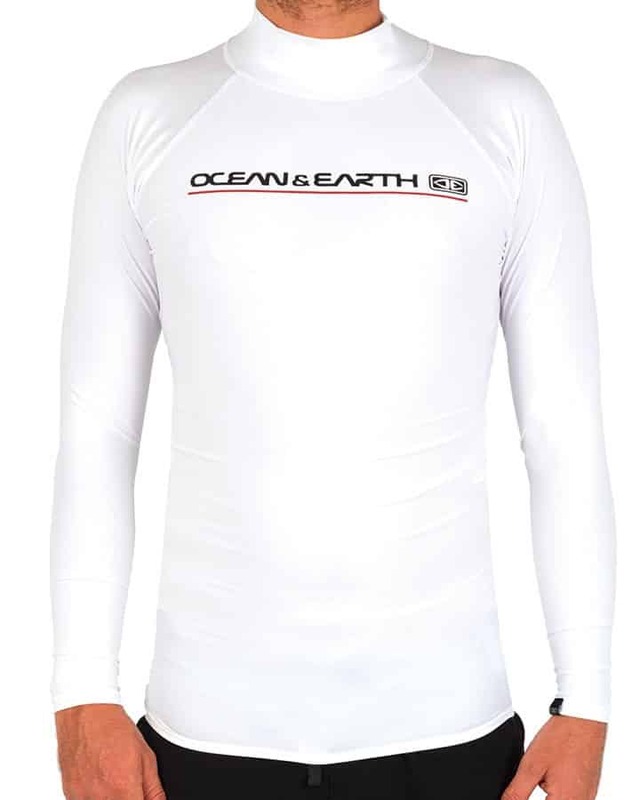 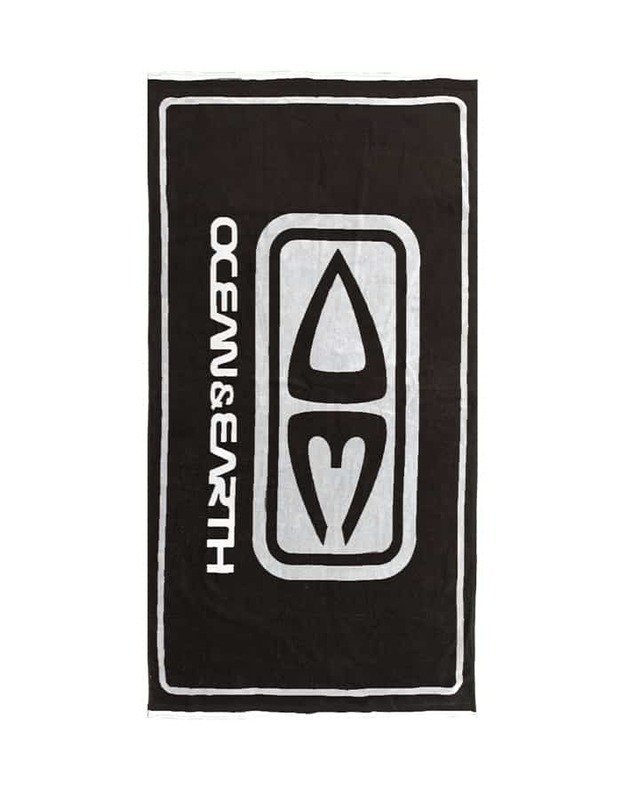 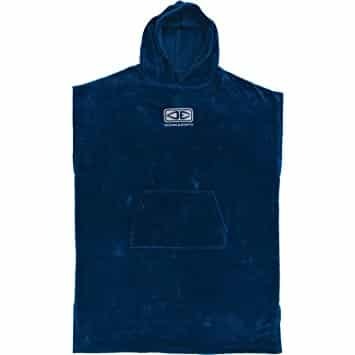 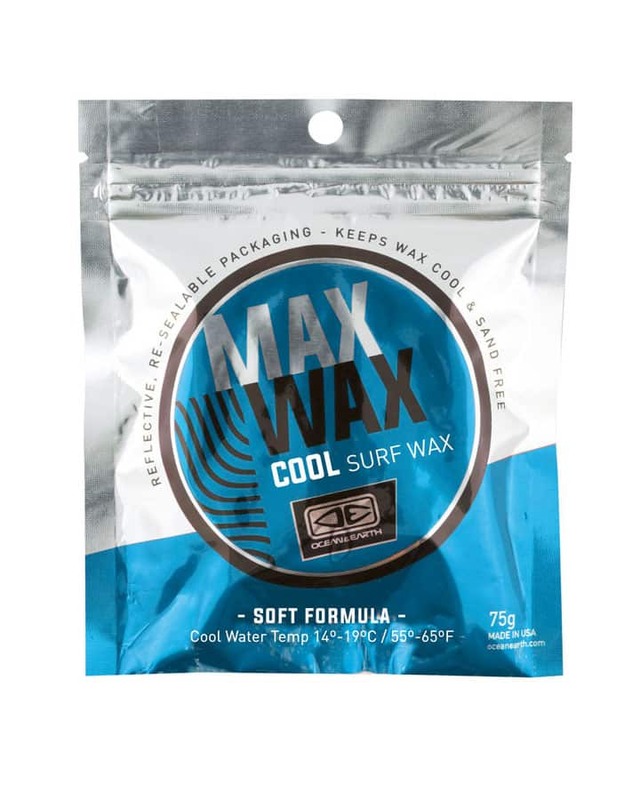 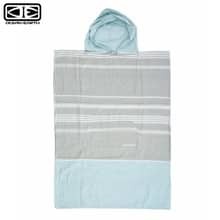 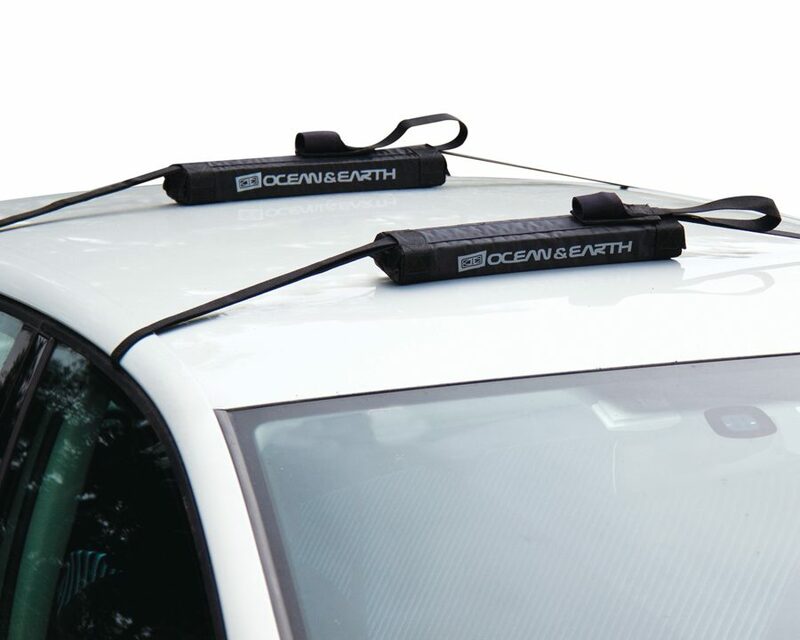 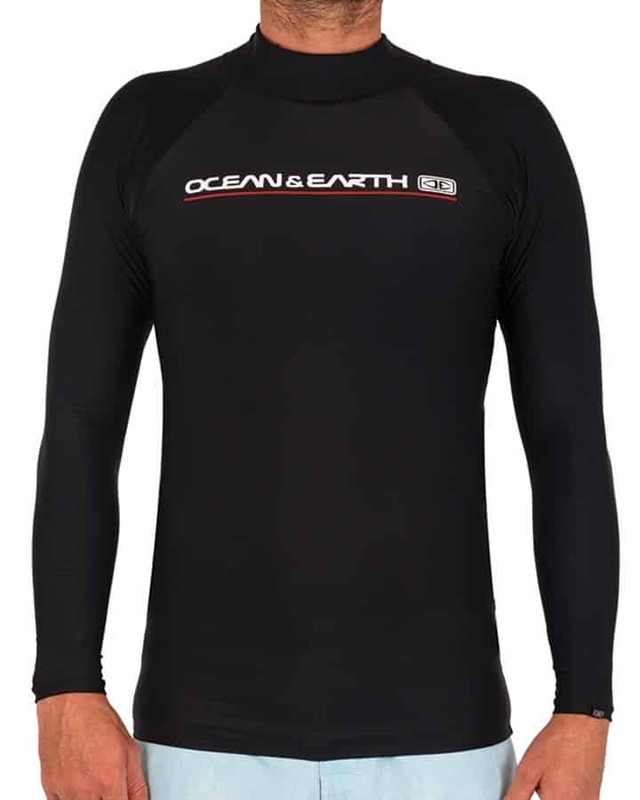 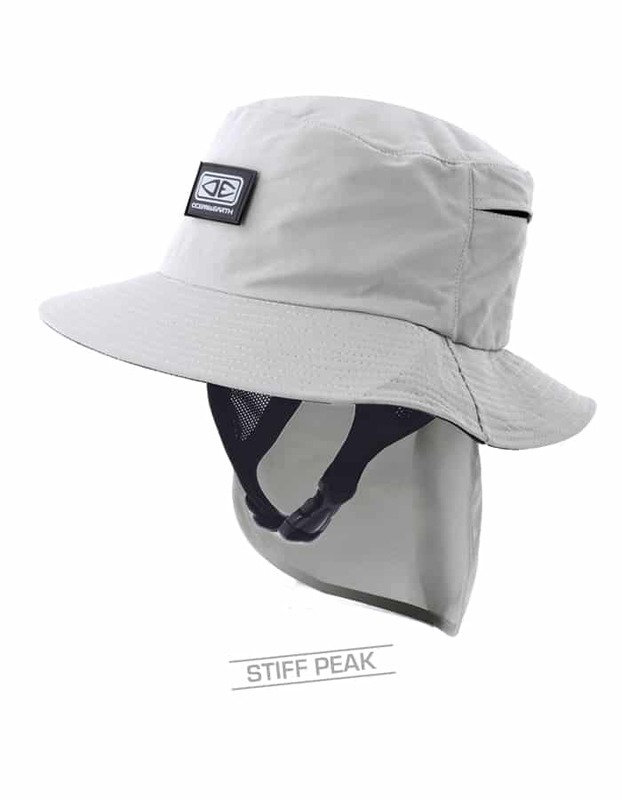 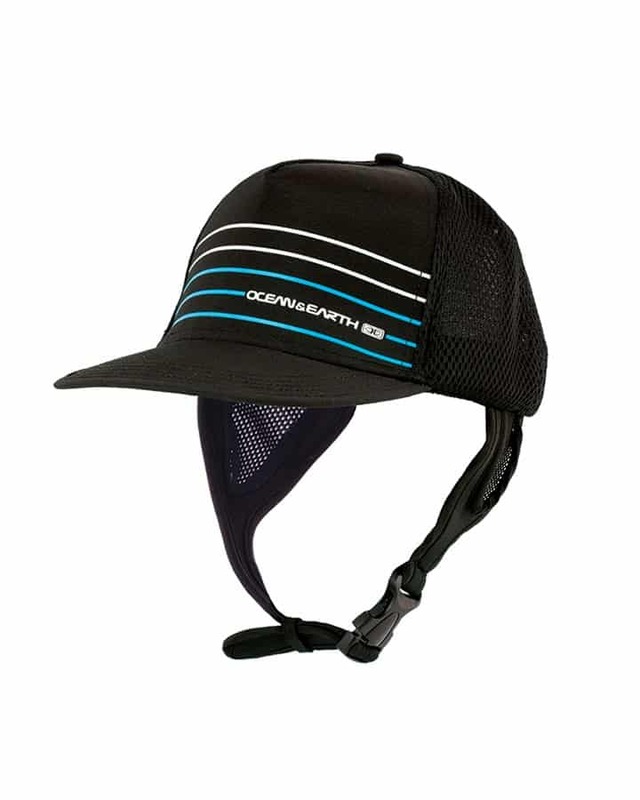 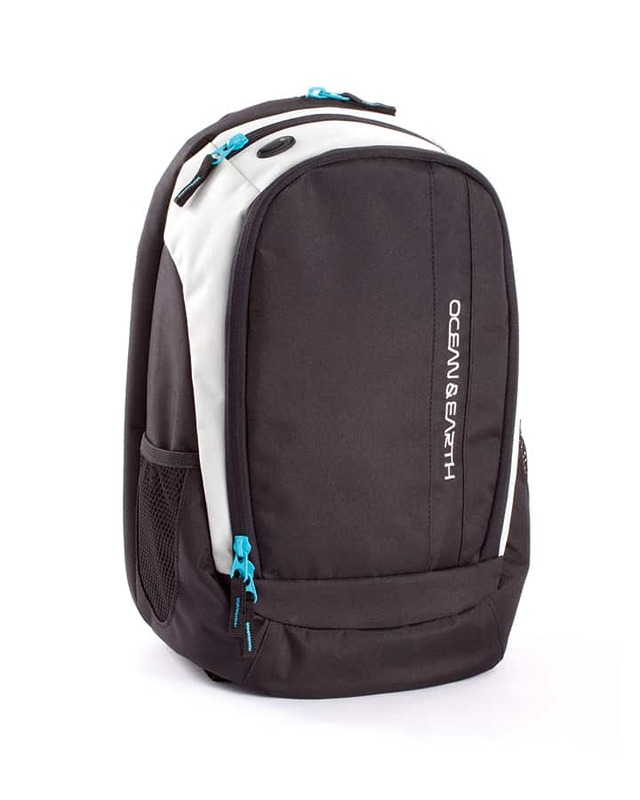 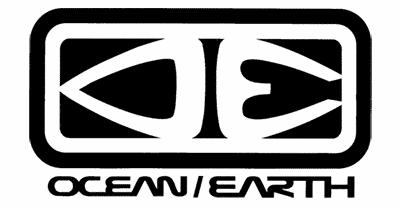 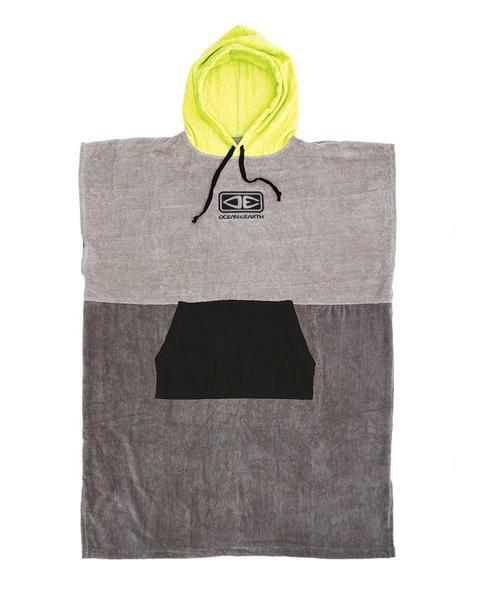 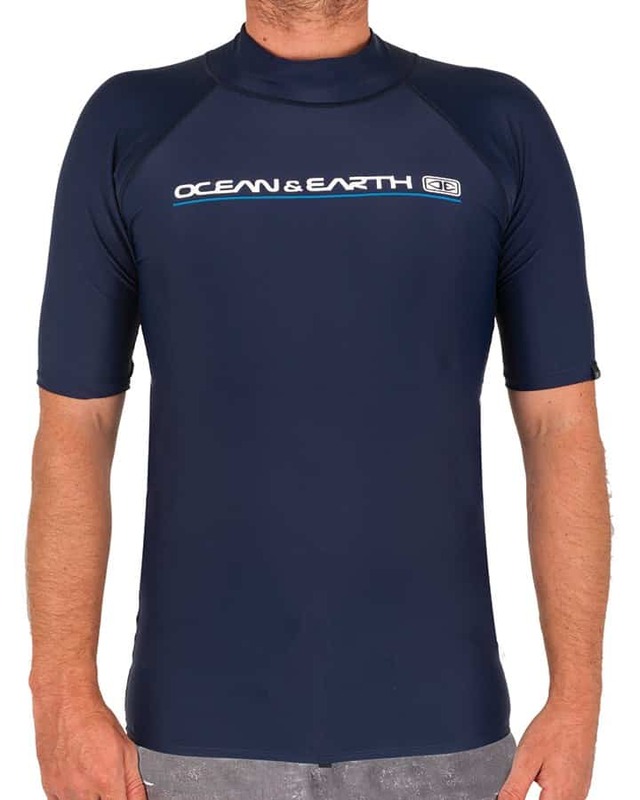 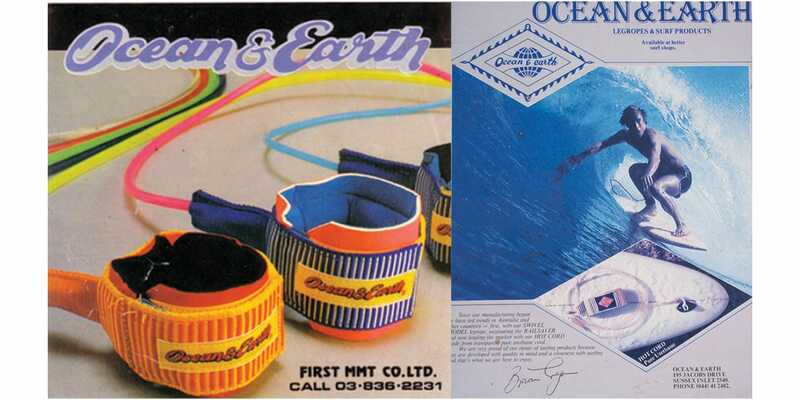 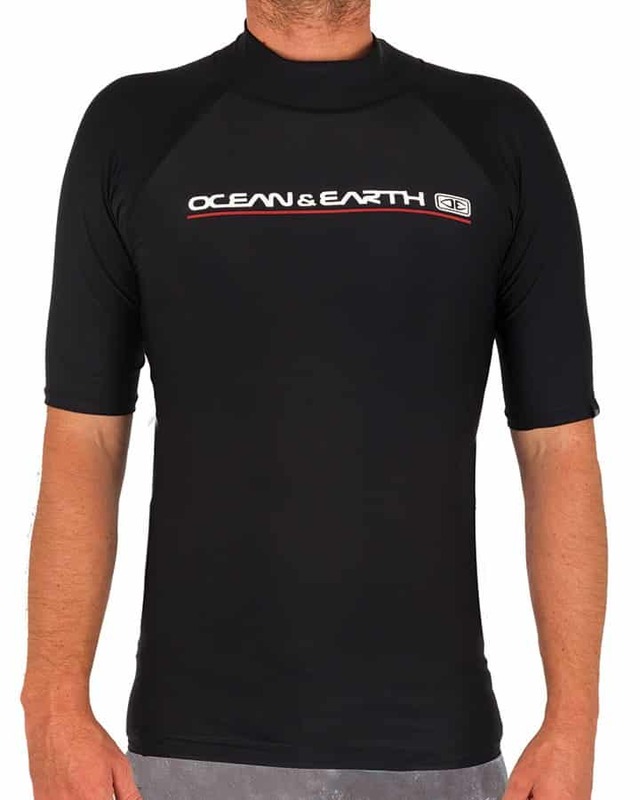 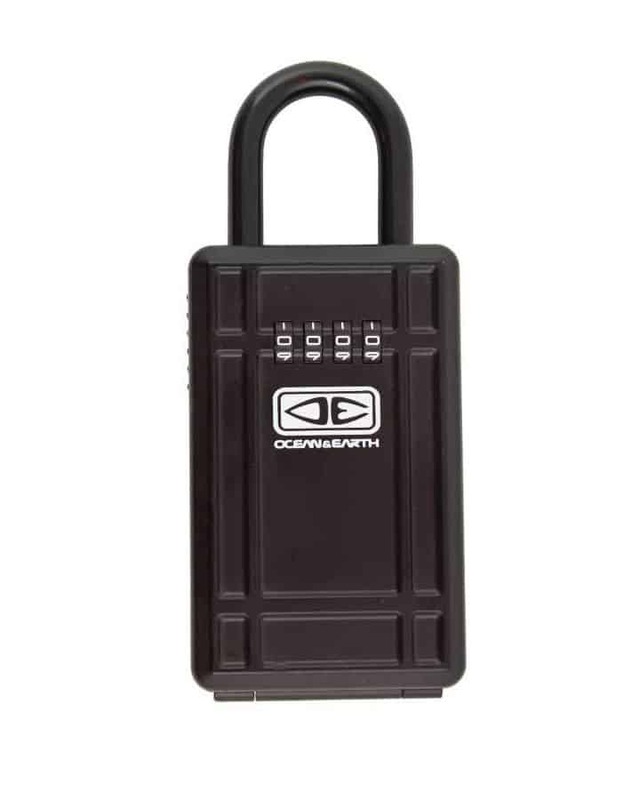 Ocean & Earth was founded by Brian Cregan and Graham Williams’s, but was later established by Brian Cregan and partners in 1978 producing a couple of basic surfing products and a staff of three. 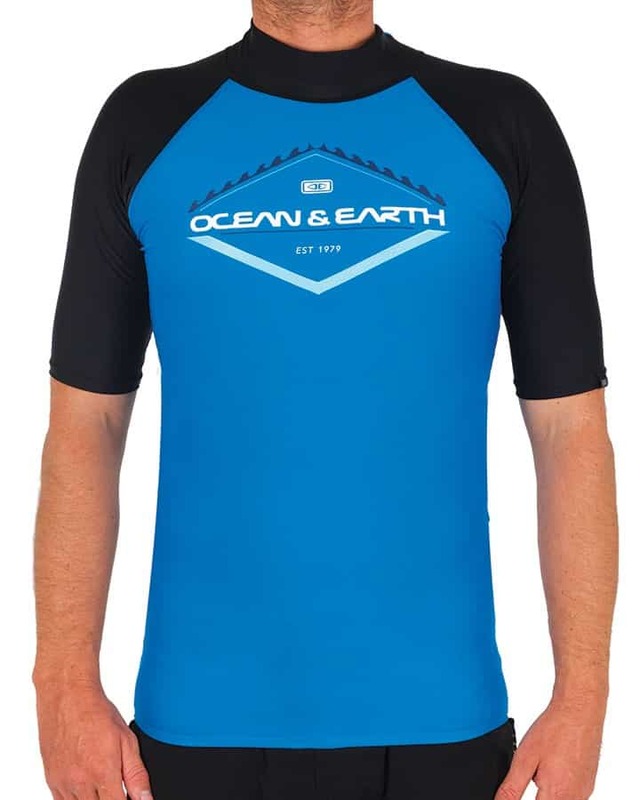 Ocean & Earth slowly grew by establishing a network of retailers throughout NSW & Southern Qld (Australia). 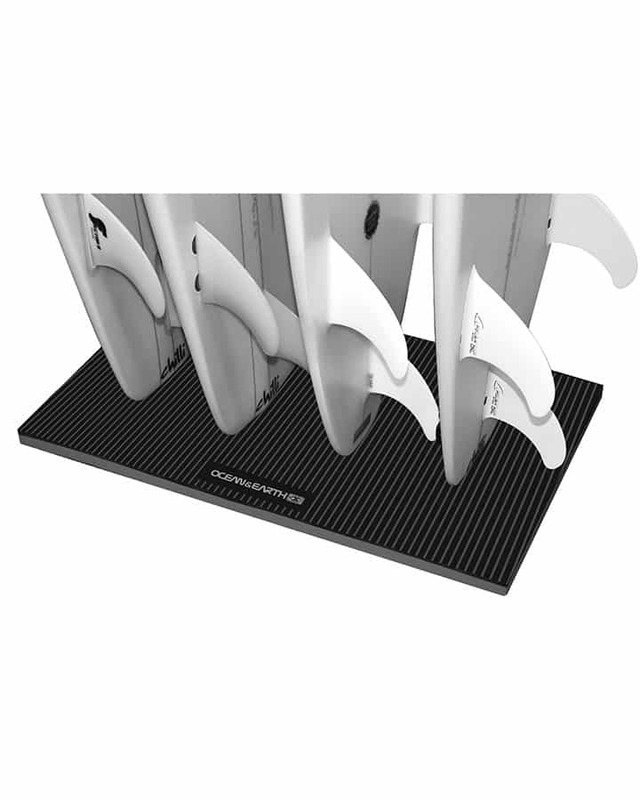 Staff knowledge of surfing helped with product development but many other areas of business were developed via trial and error. 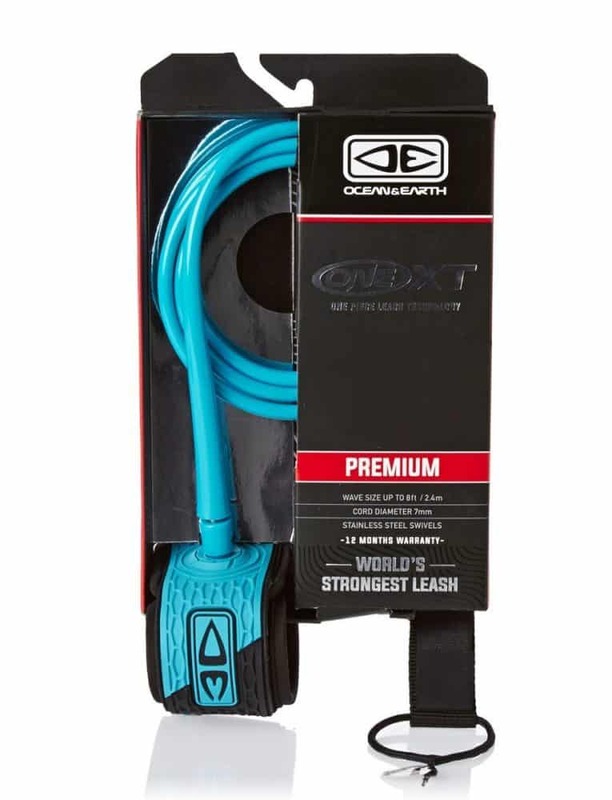 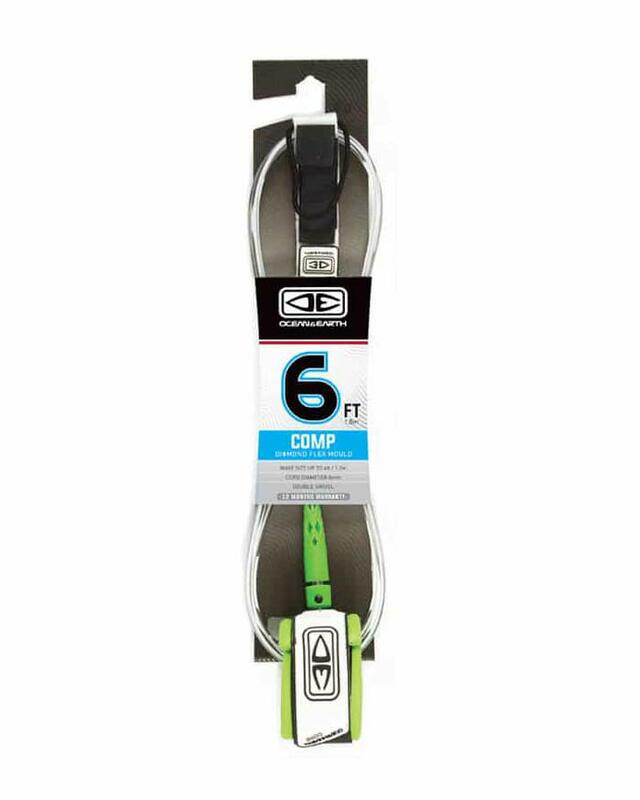 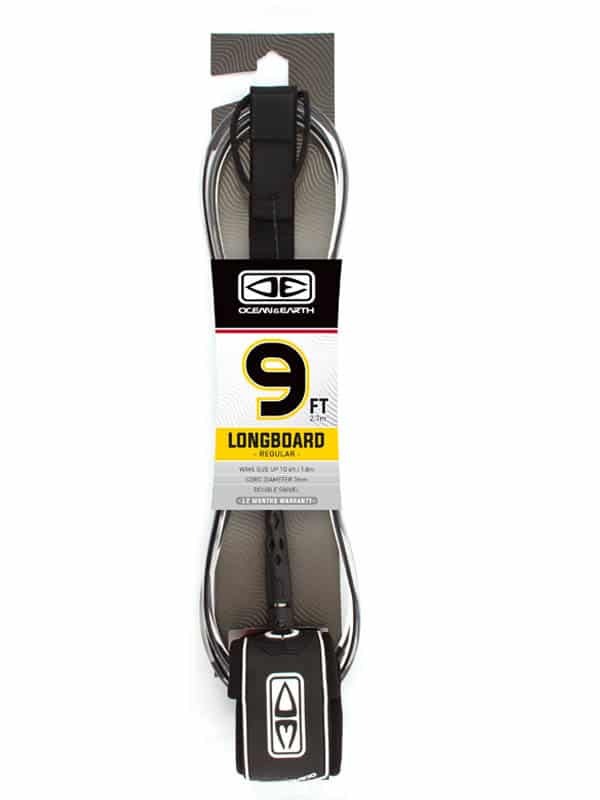 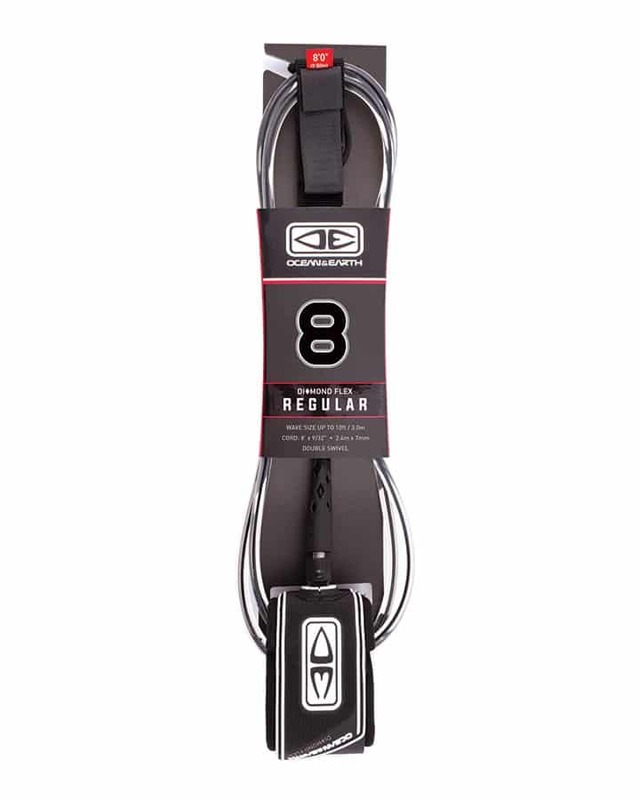 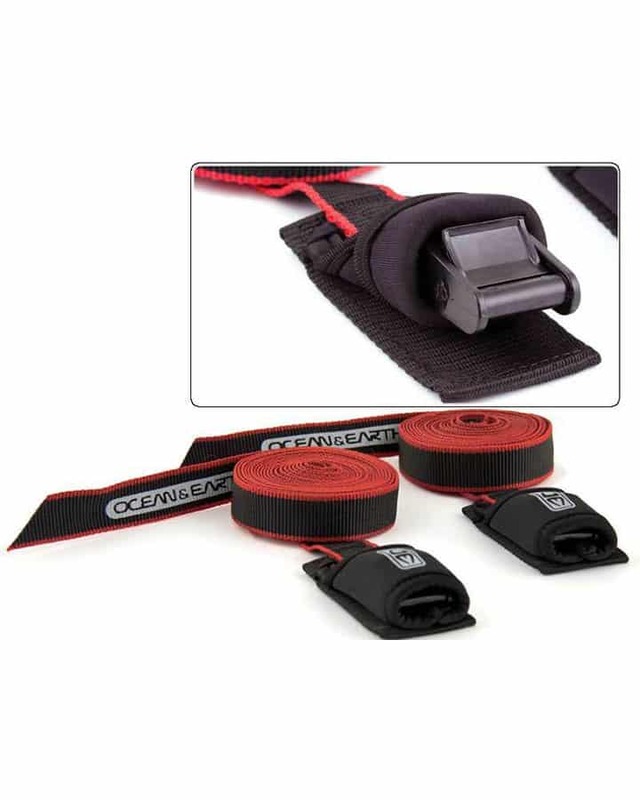 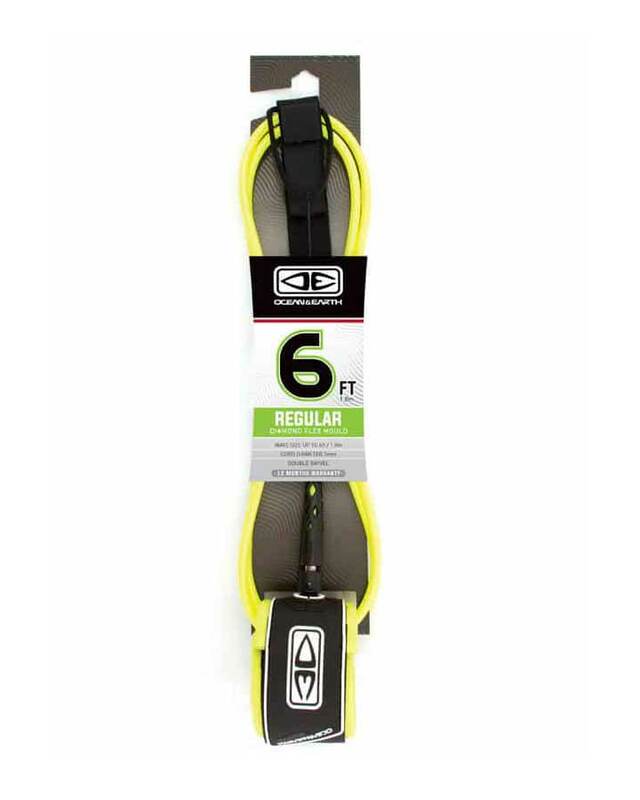 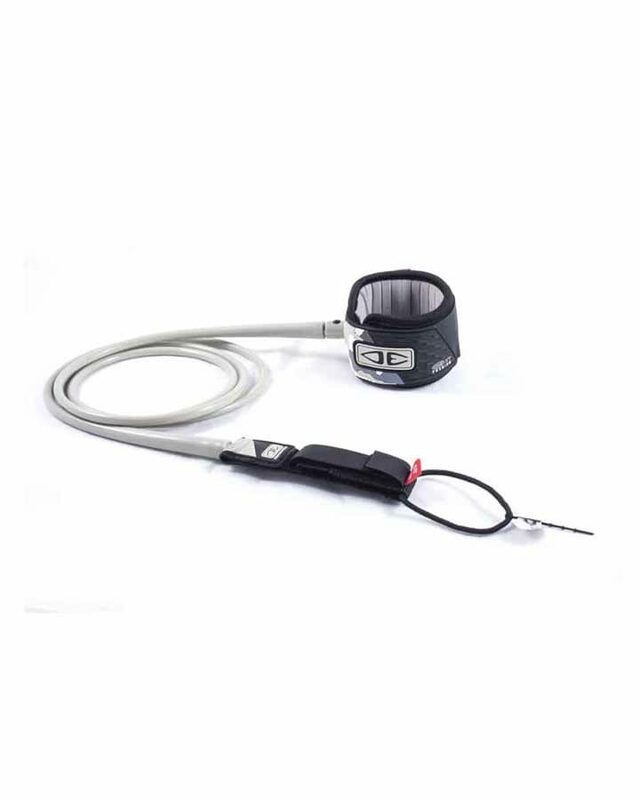 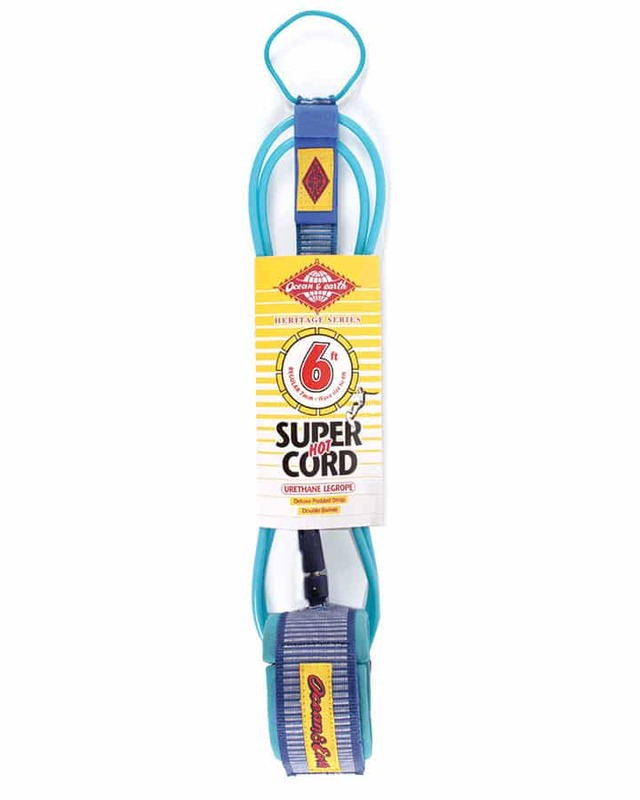 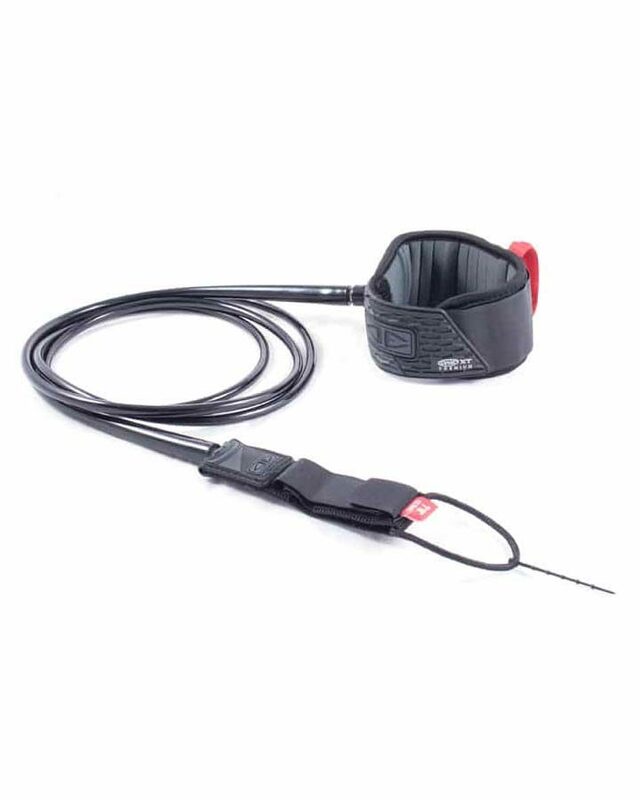 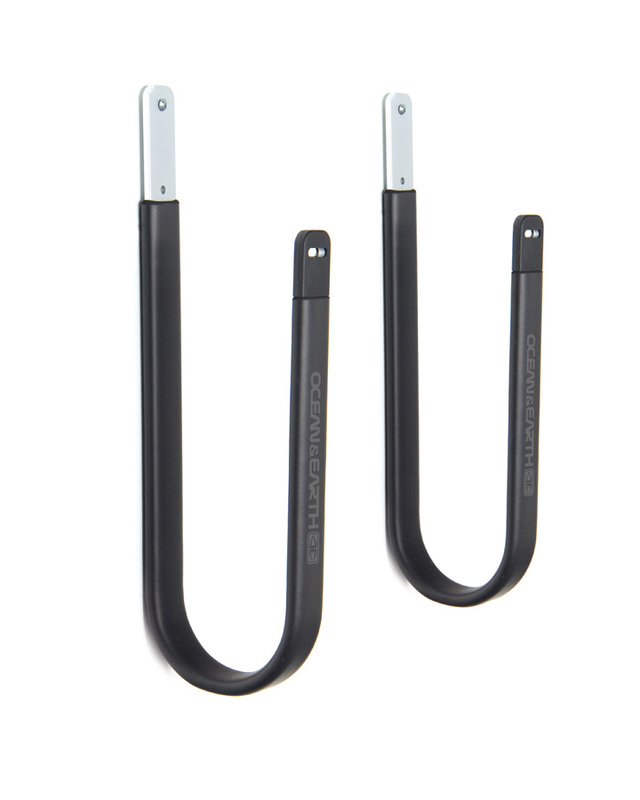 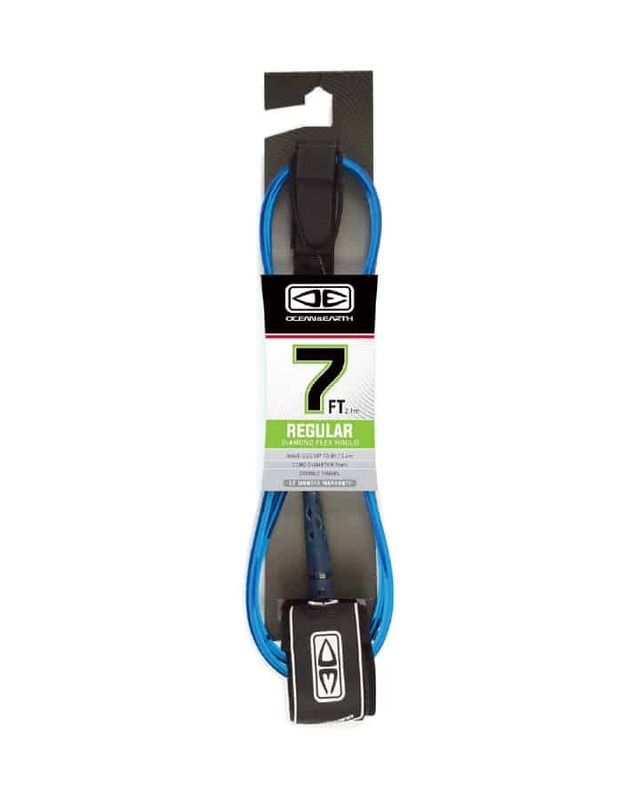 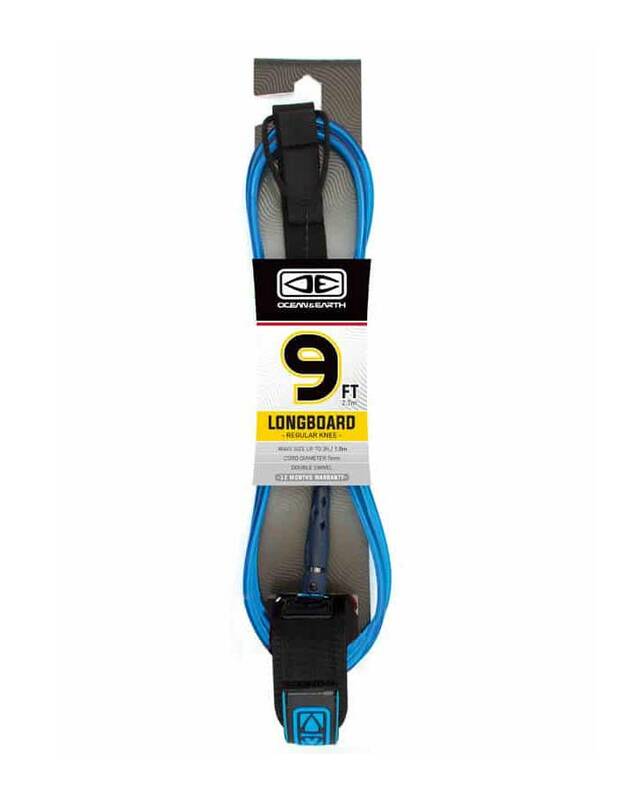 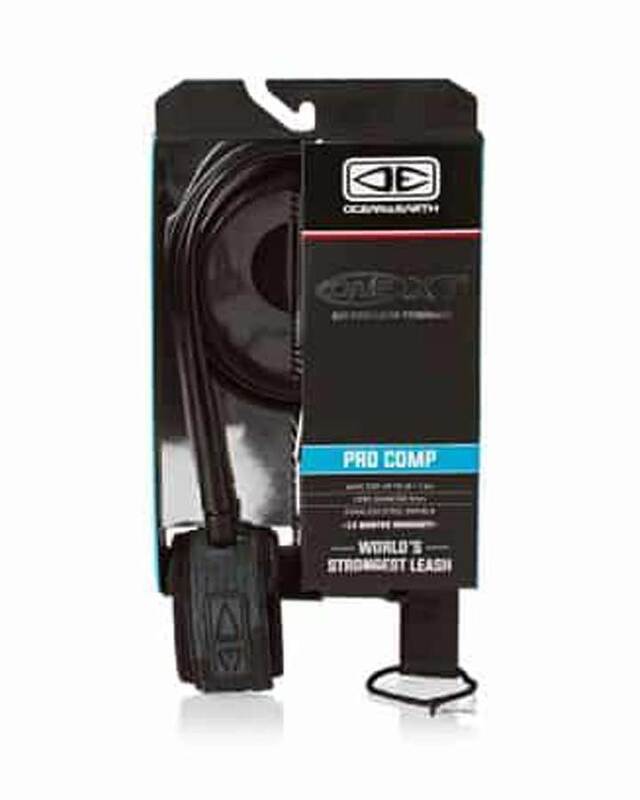 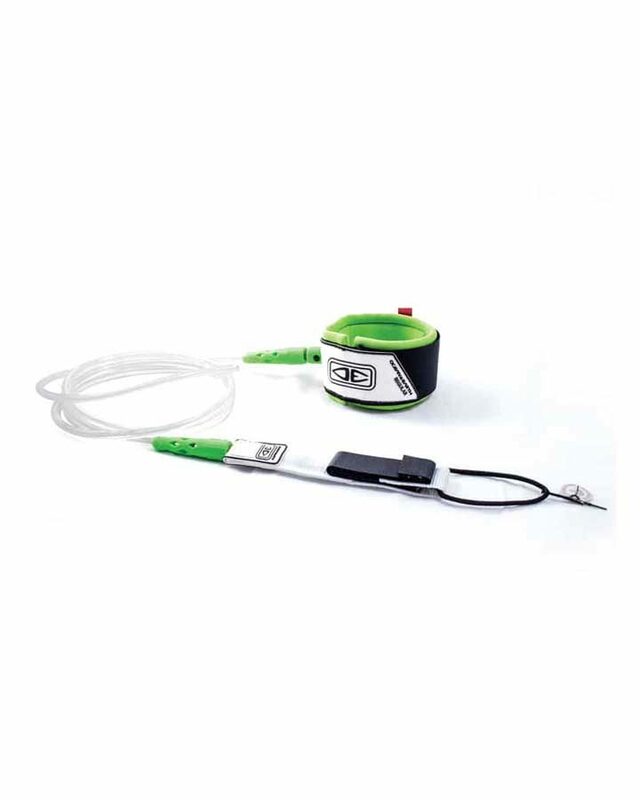 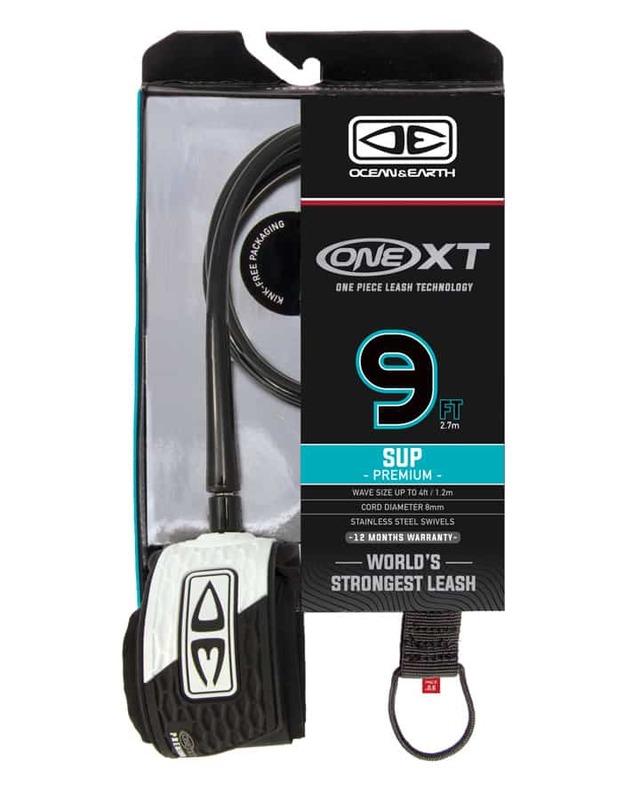 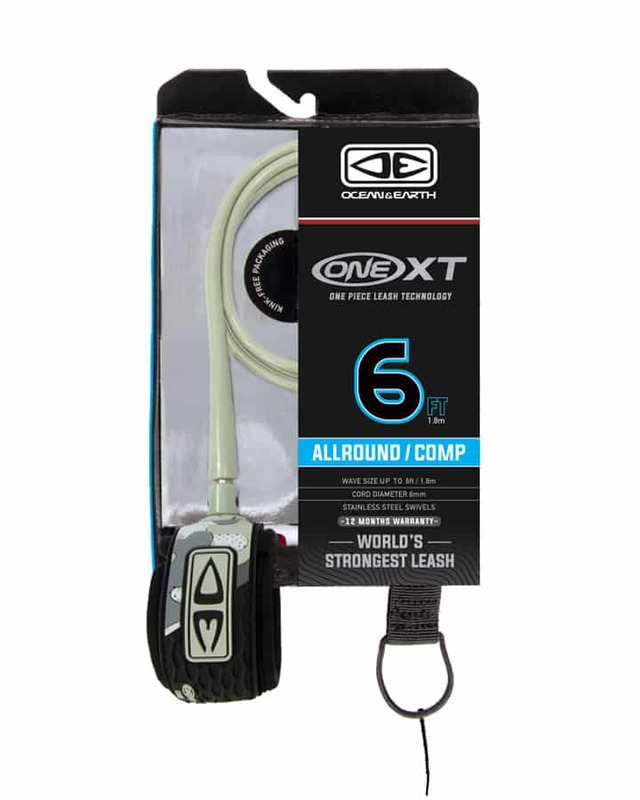 2010 saw the introduction of the “World’s Strongest Leash” – a fully moulded surf leash as opposed to three piece heat welded surf leash.